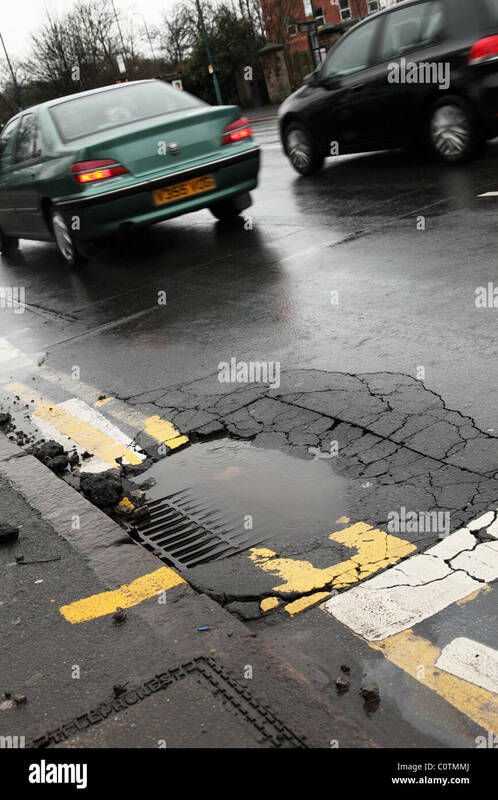 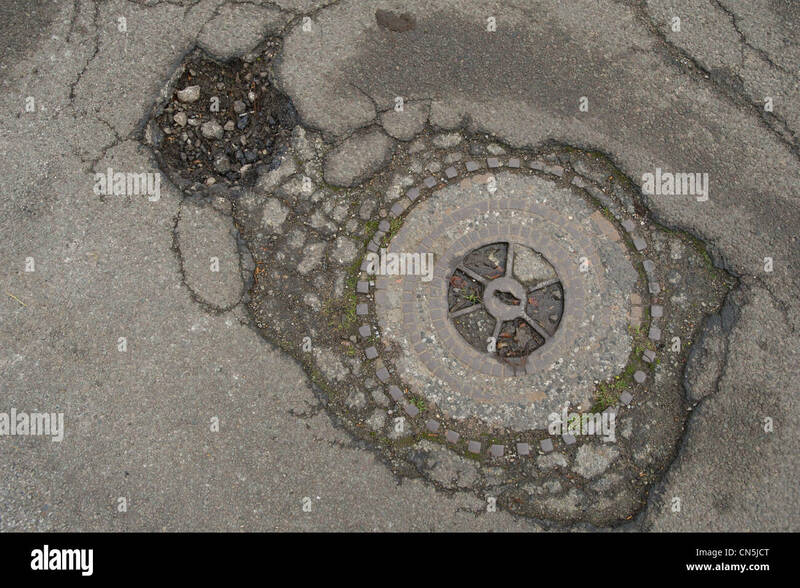 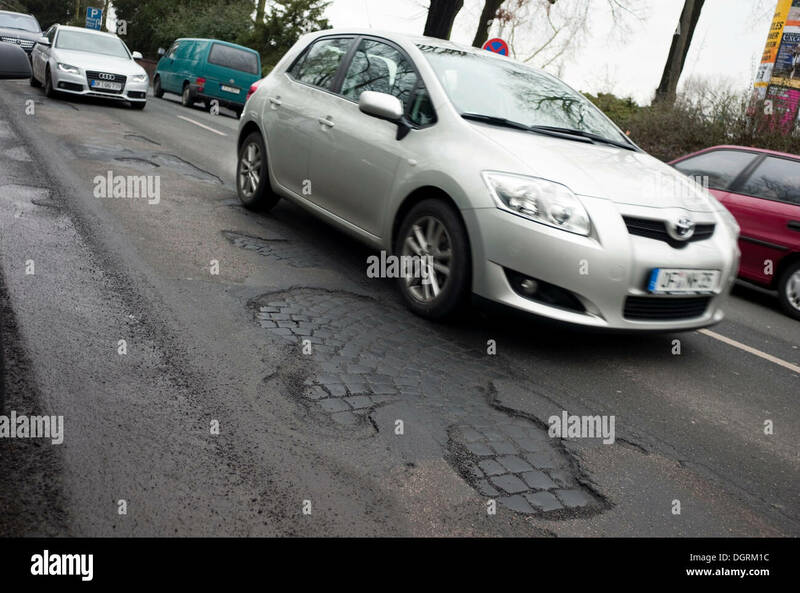 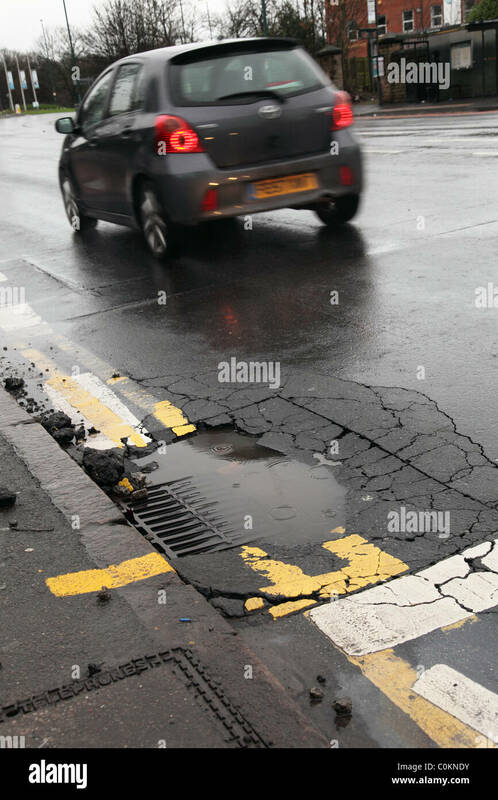 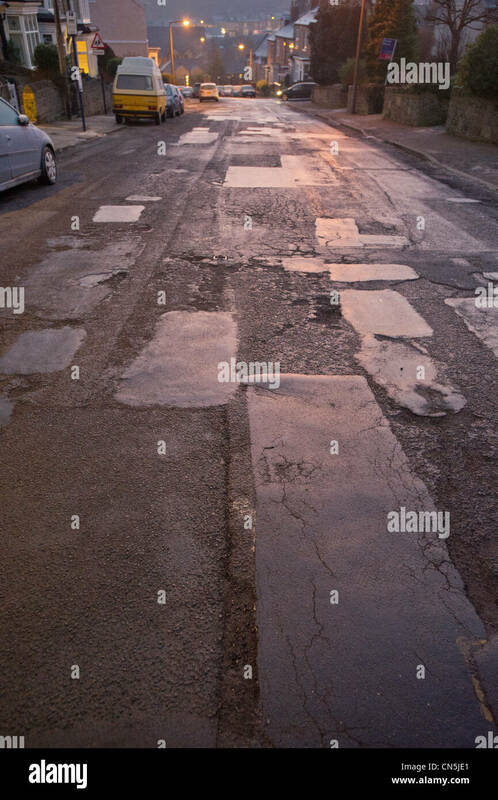 Potholes on a road in a U.K. city. 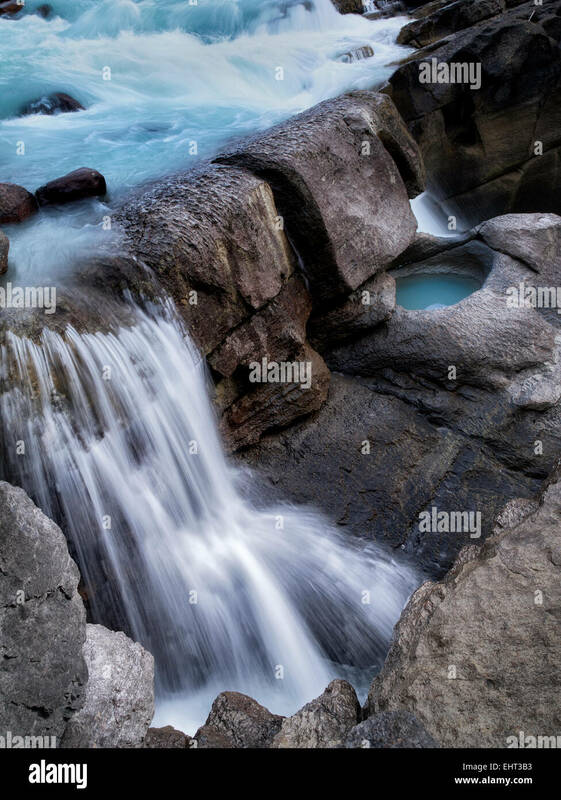 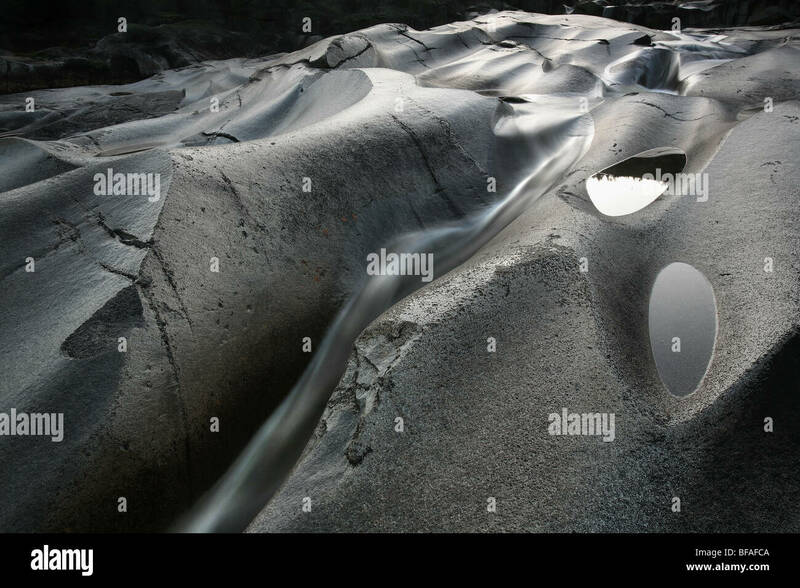 Potholes and smooth rock at Reinsfoss in Nissedal, Telemark, Norway. 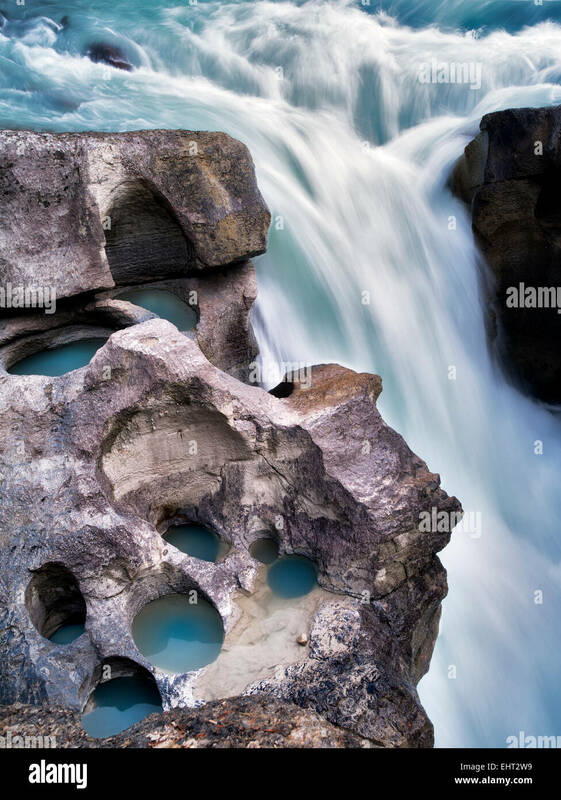 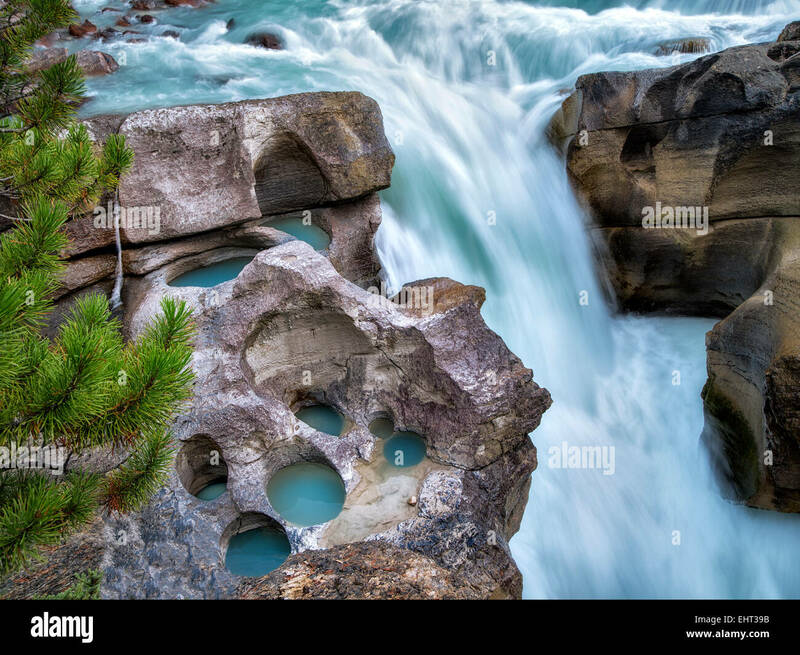 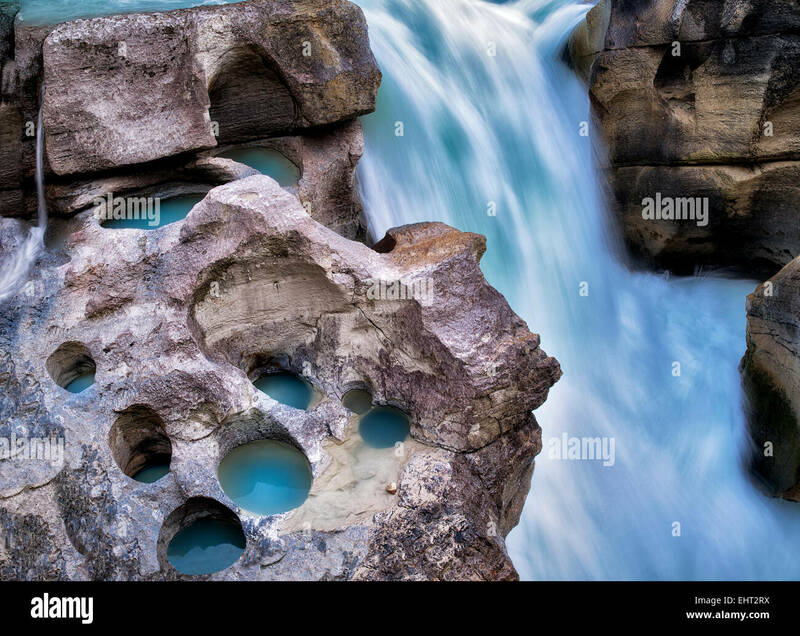 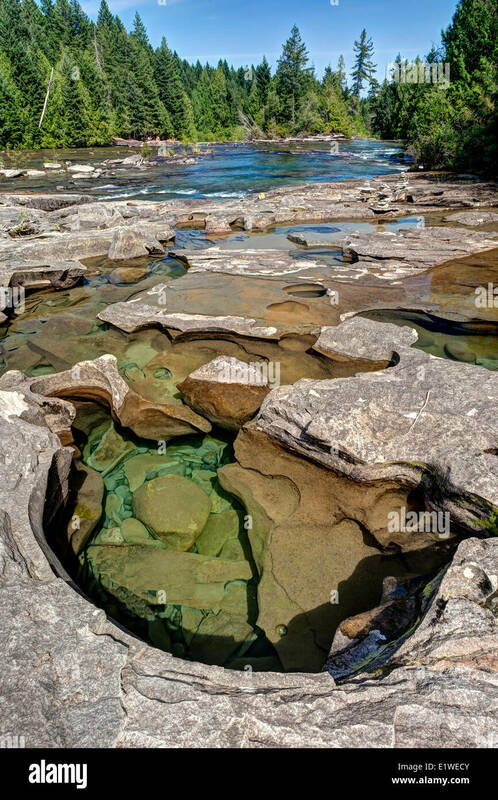 Rock formations and potholes at Reinsfoss in Nissedal, Telemark fylke, Norway. 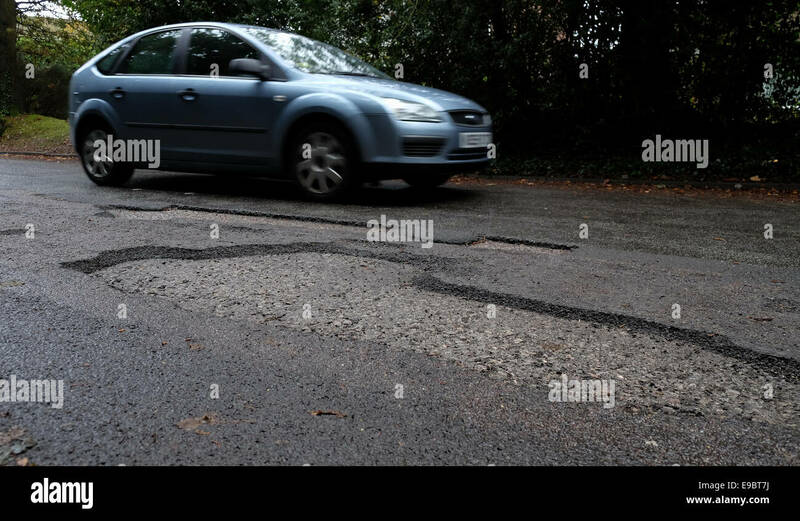 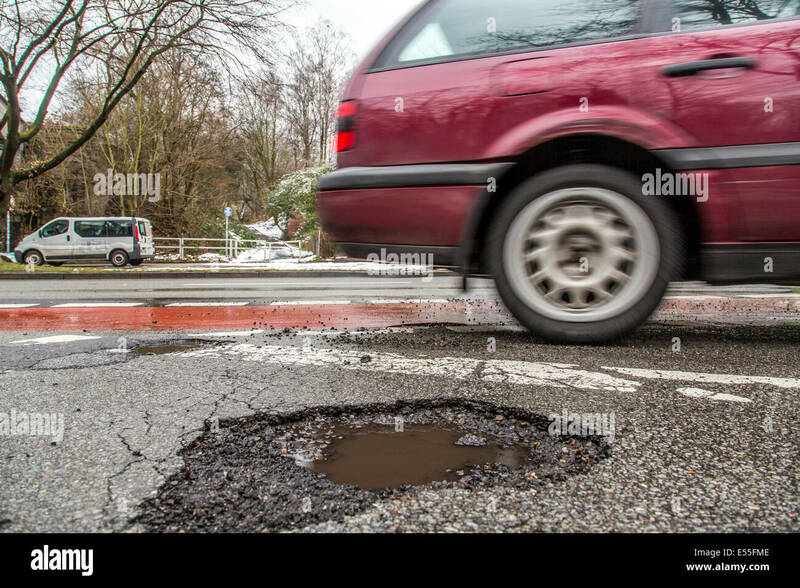 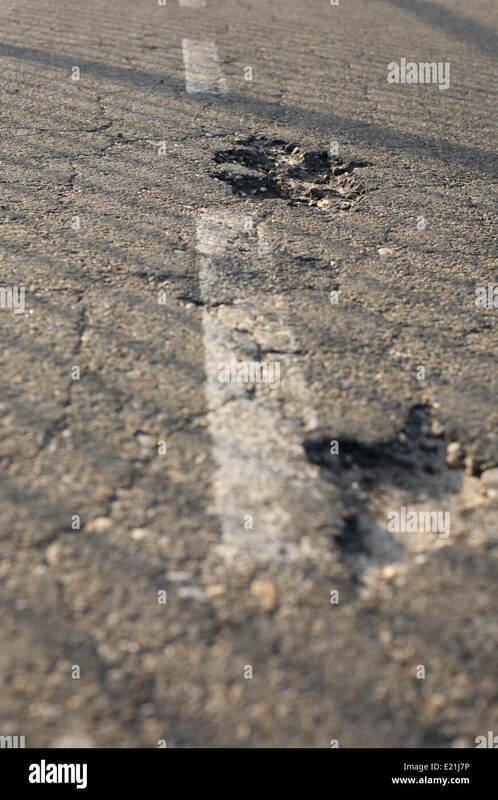 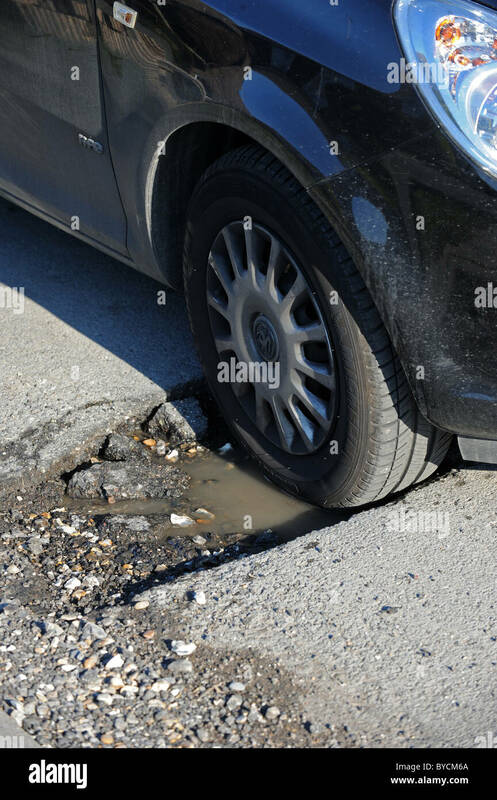 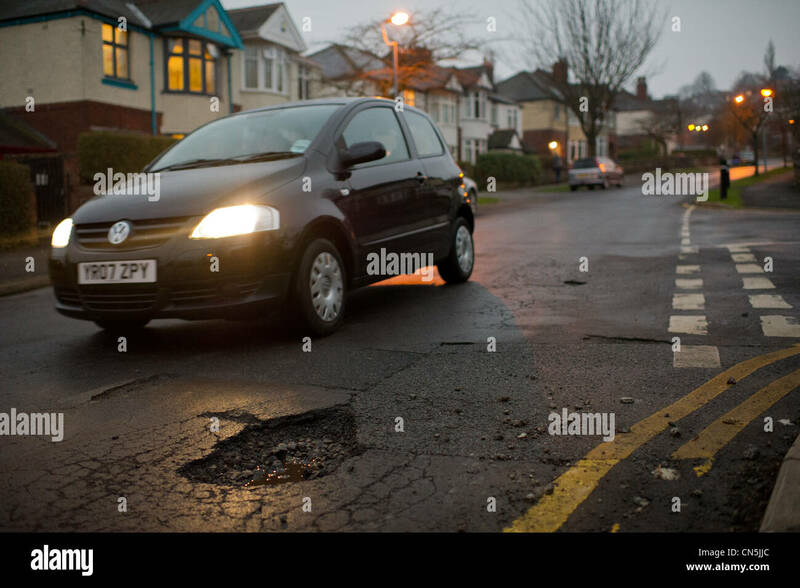 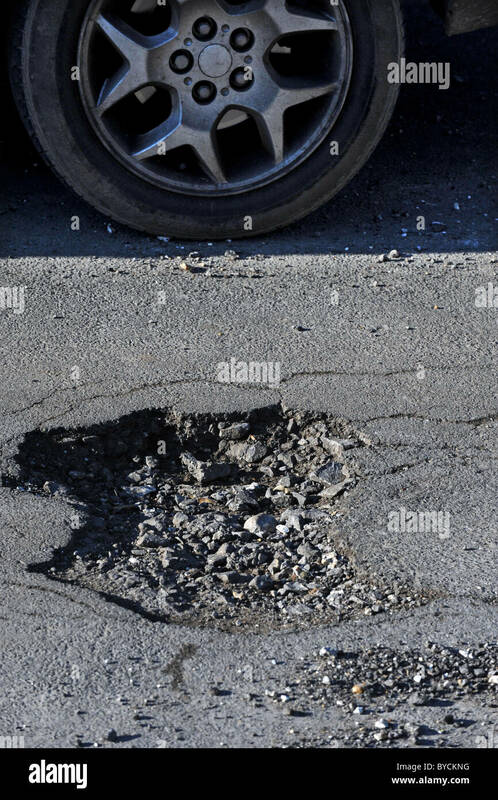 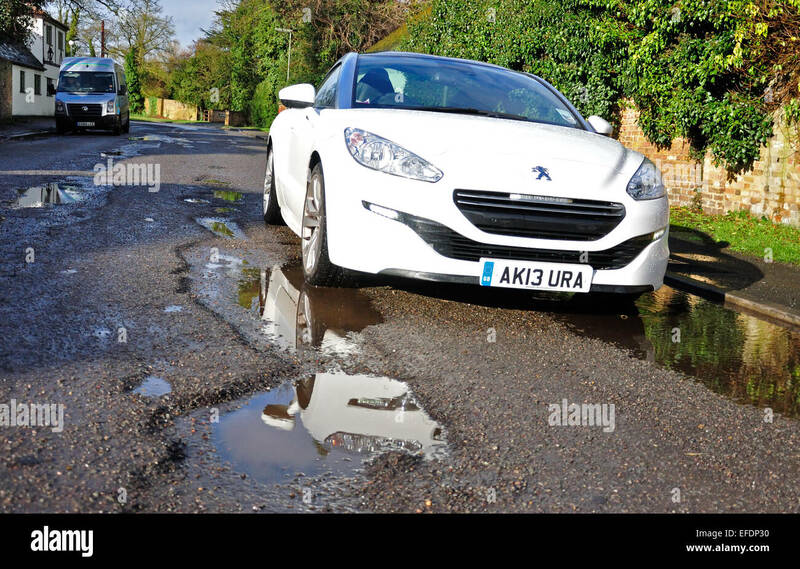 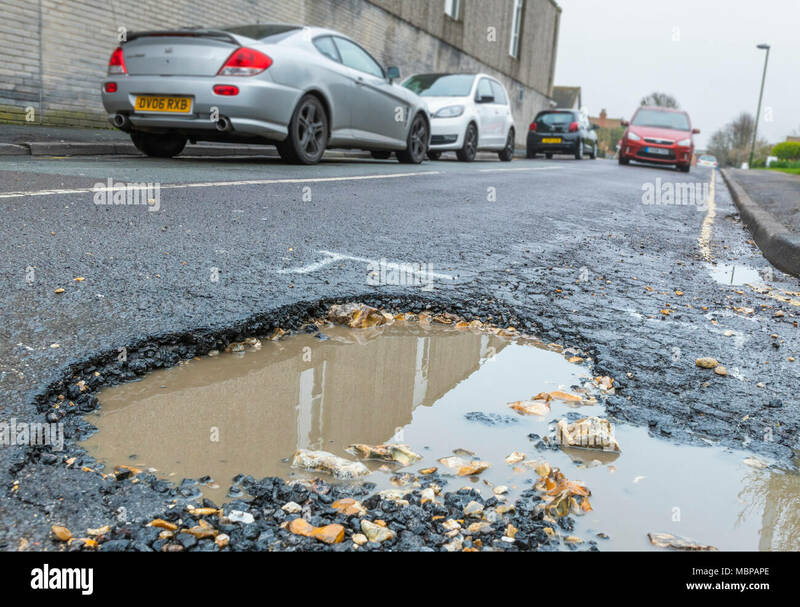 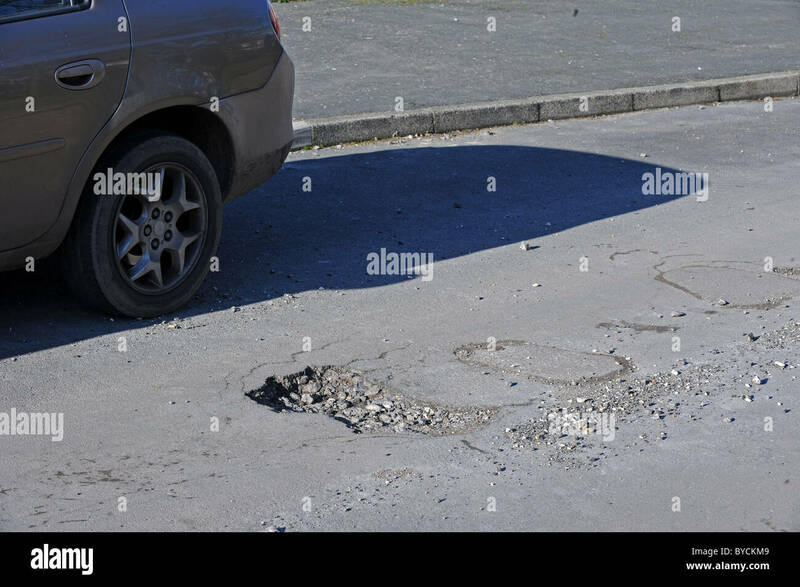 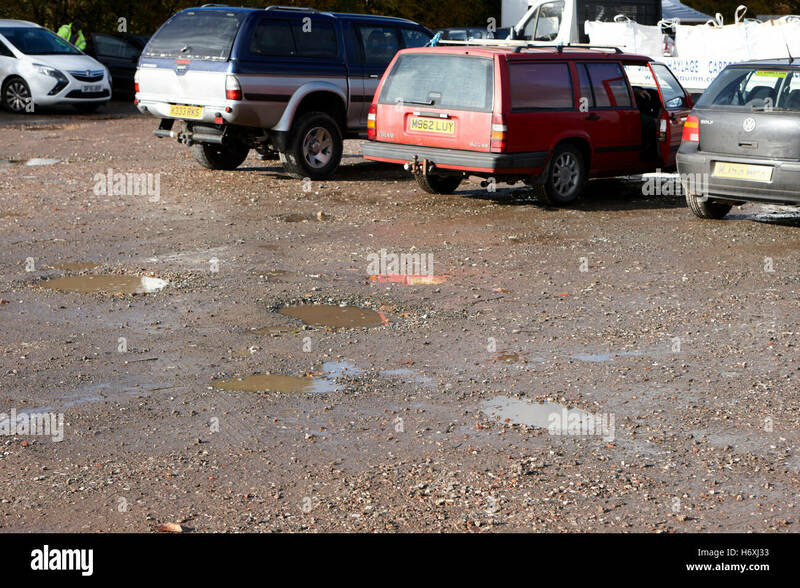 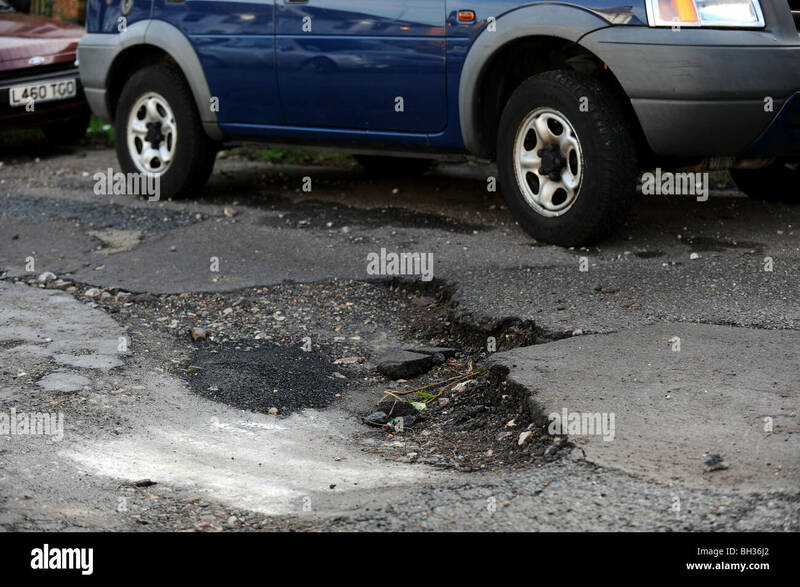 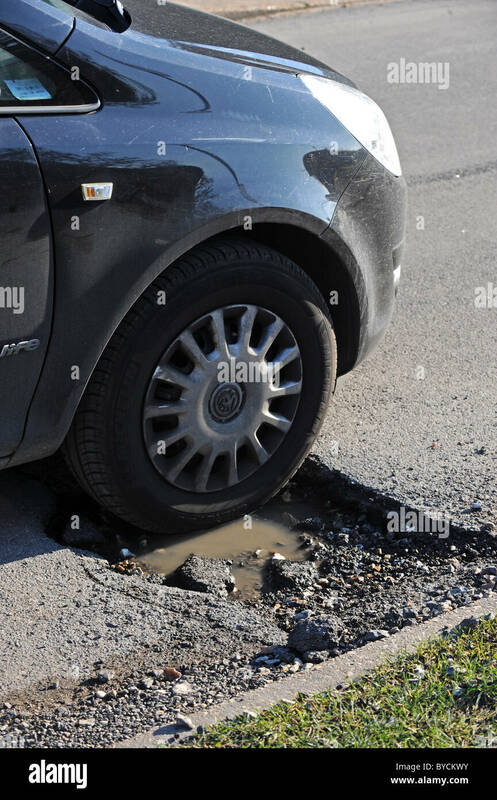 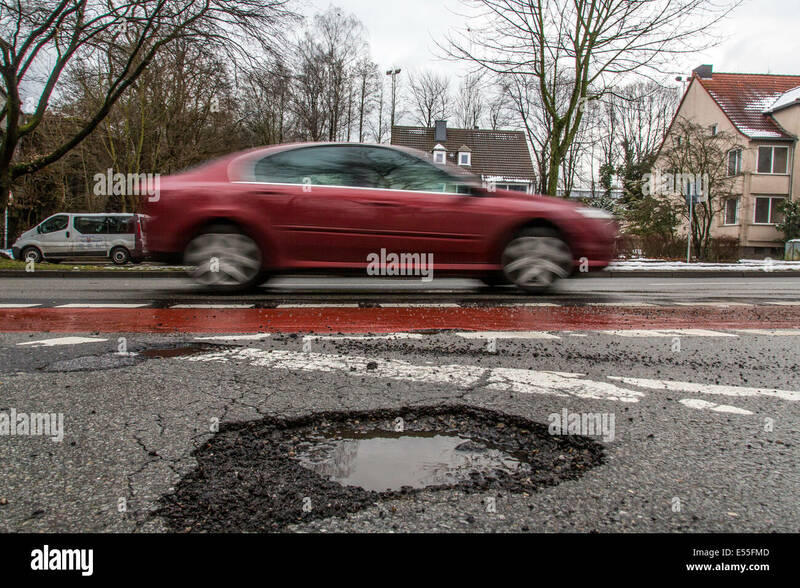 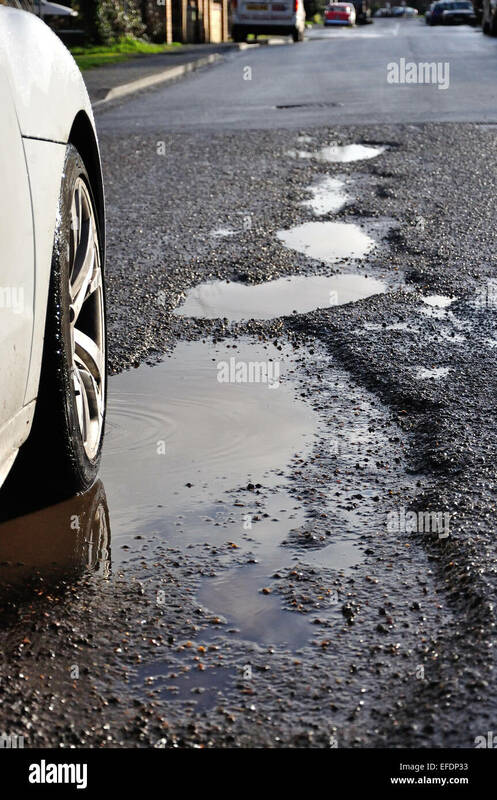 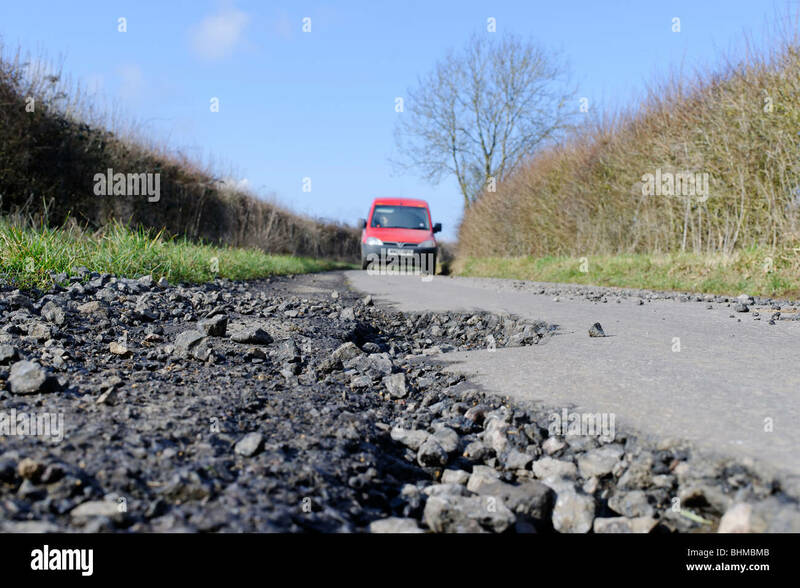 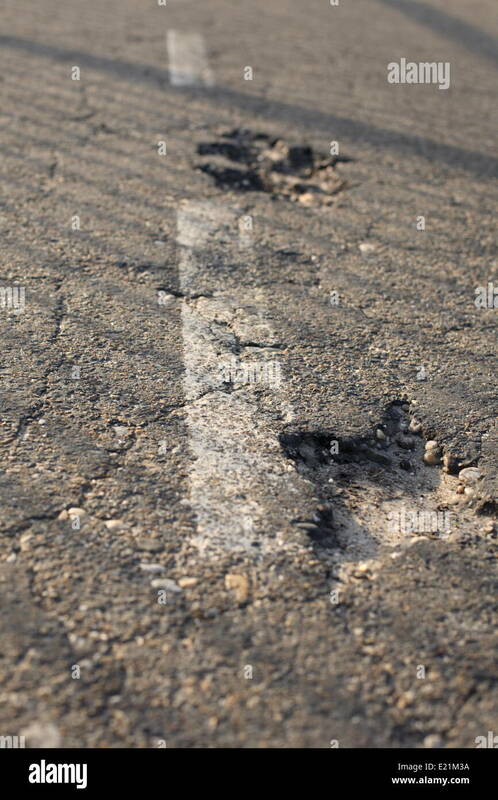 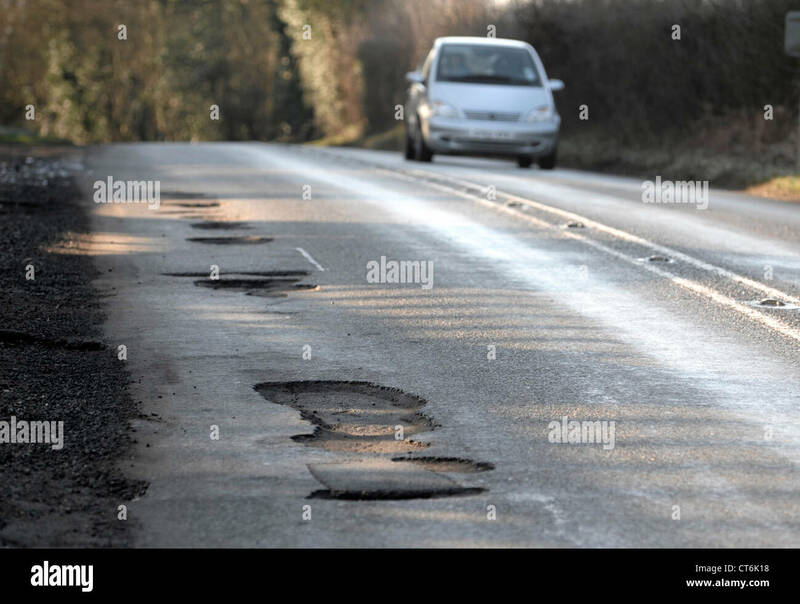 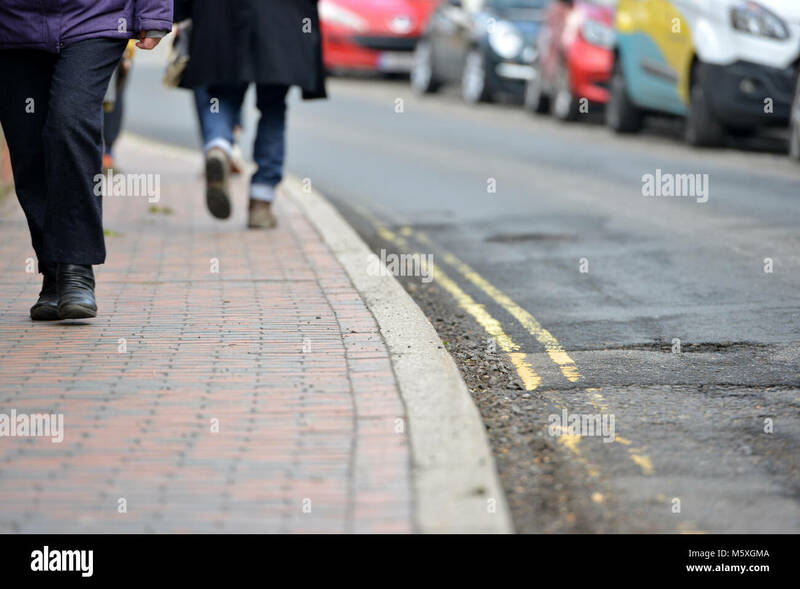 A car approaches potholes in Priory Road, Hull, East Yorkshire, UK. 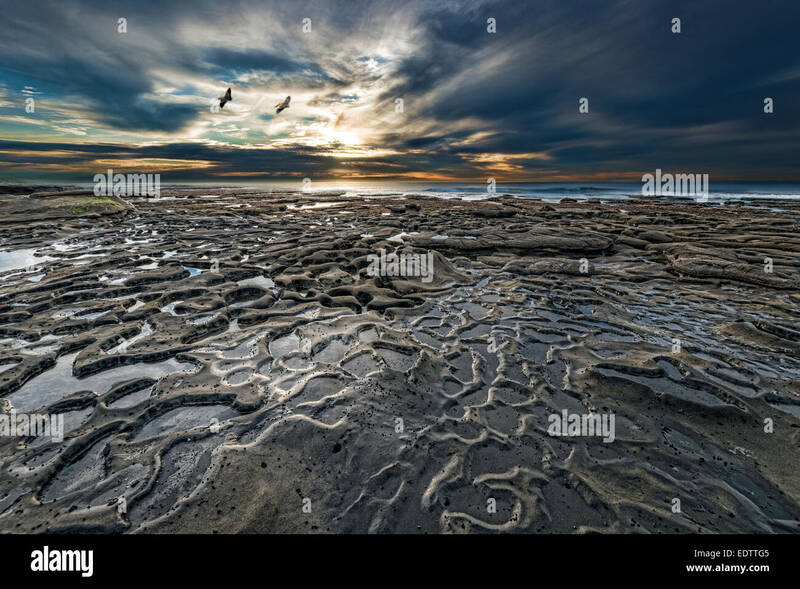 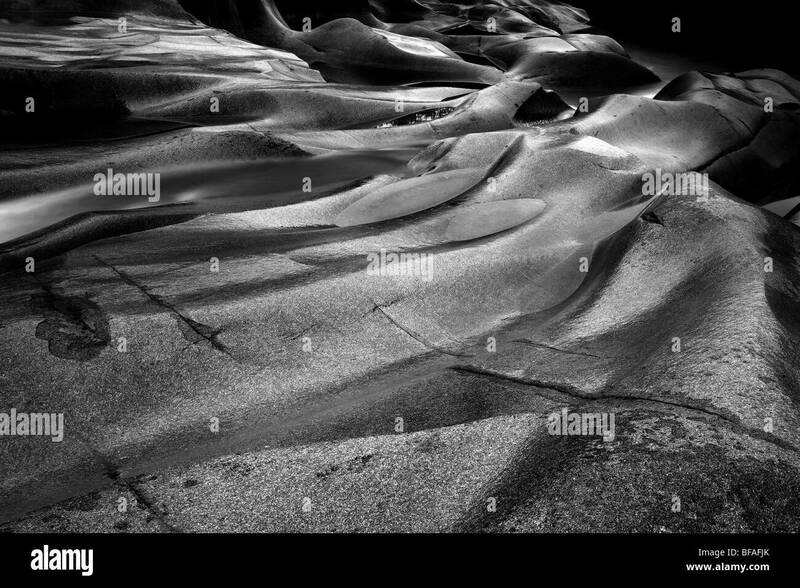 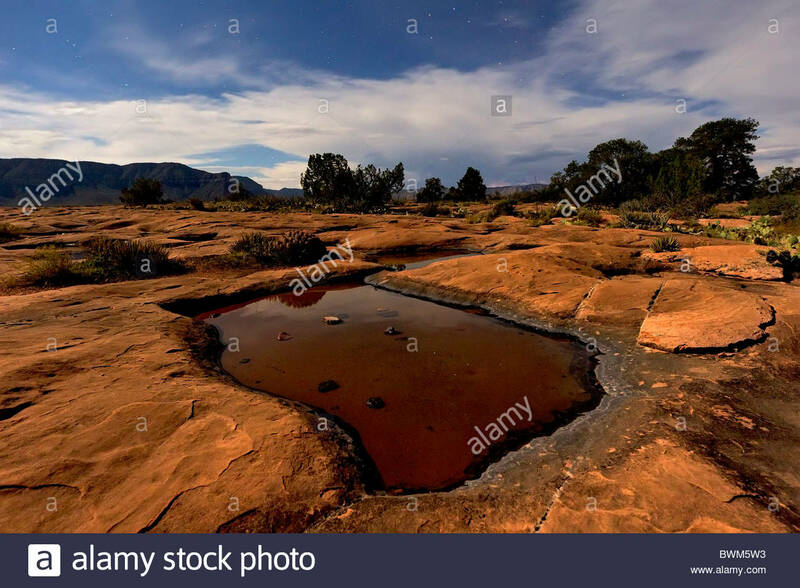 Rain water collects in several potholes in the hard, sandstone desert landscape at Tuweep, Arizona. 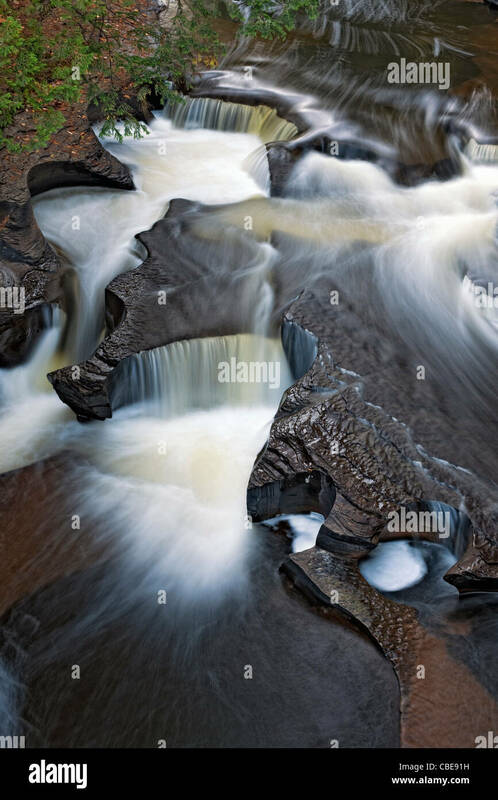 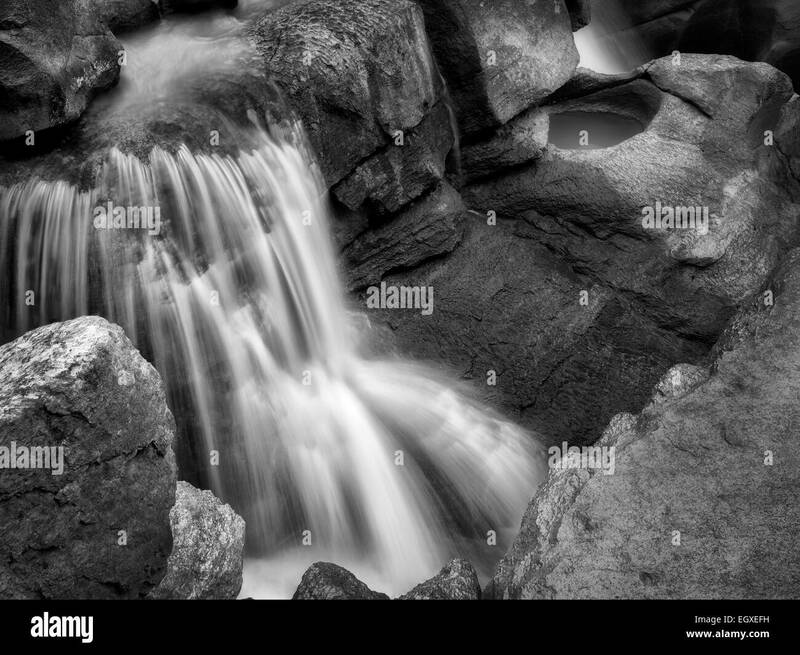 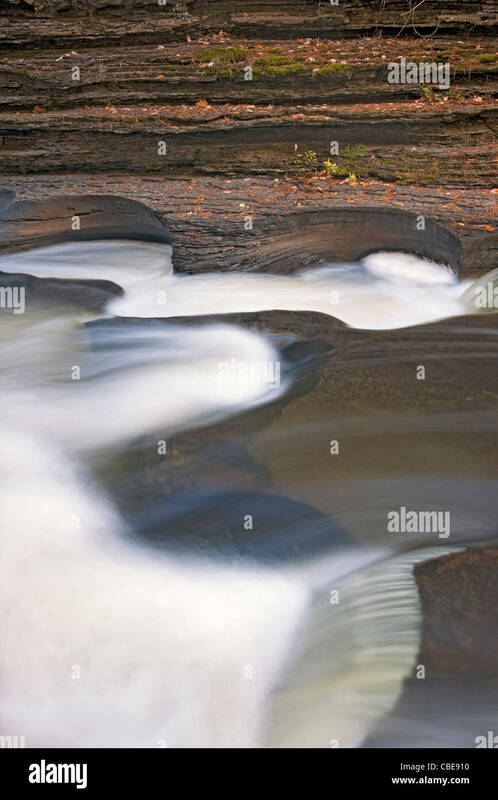 Rock formations and river stream at the potholes at Reinfoss in Nissedal, Telemark fylke, Norway. 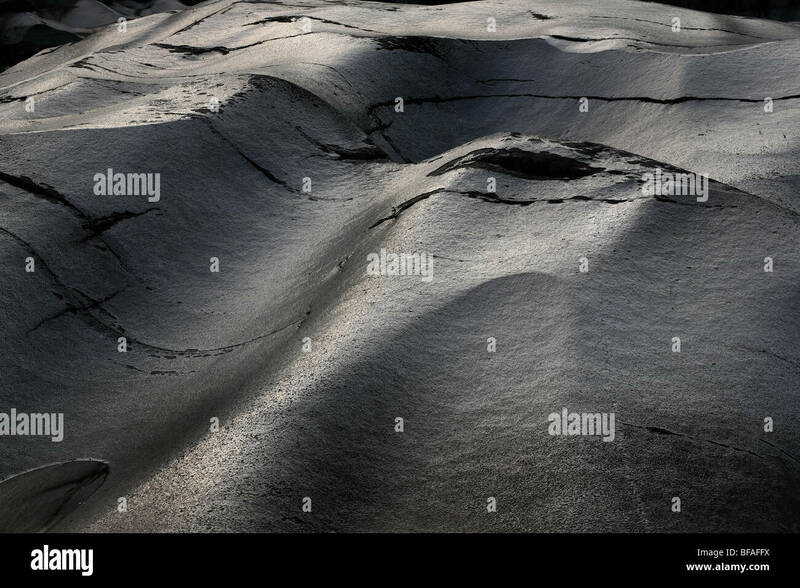 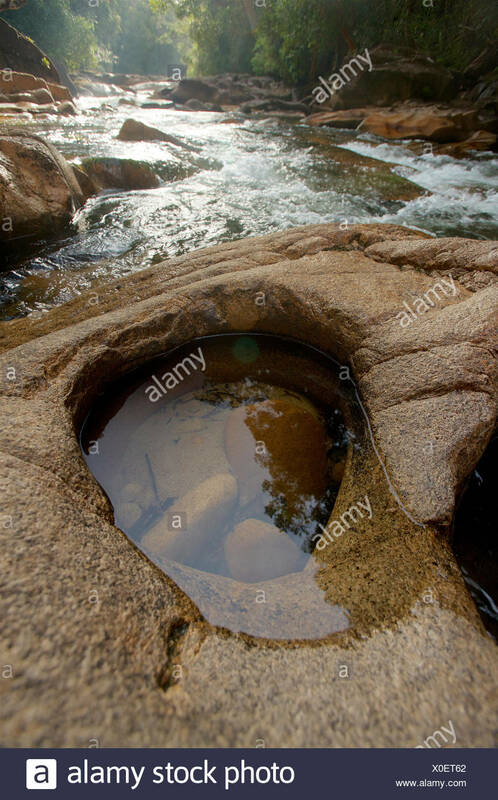 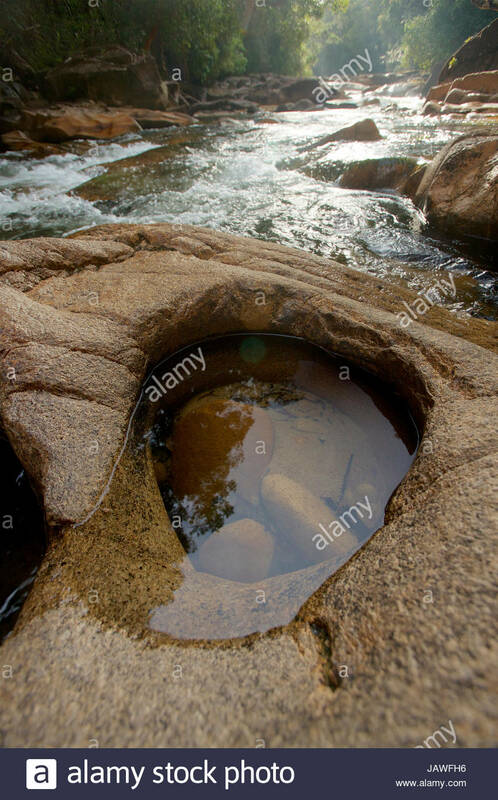 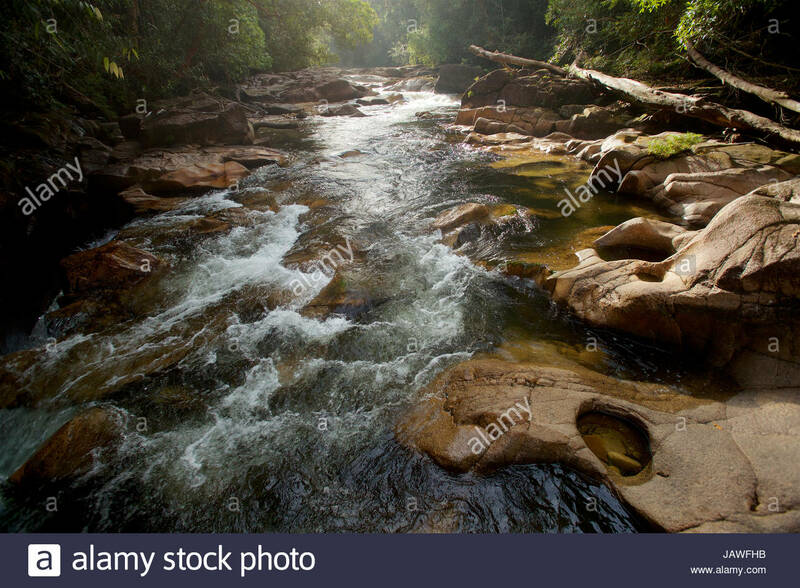 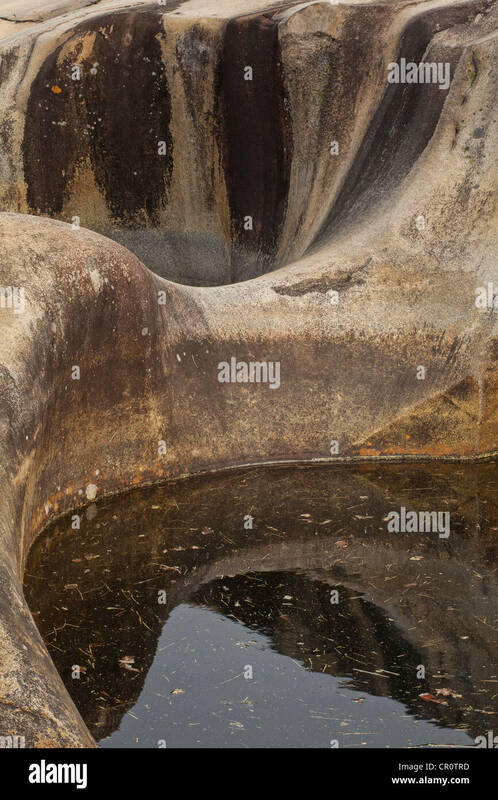 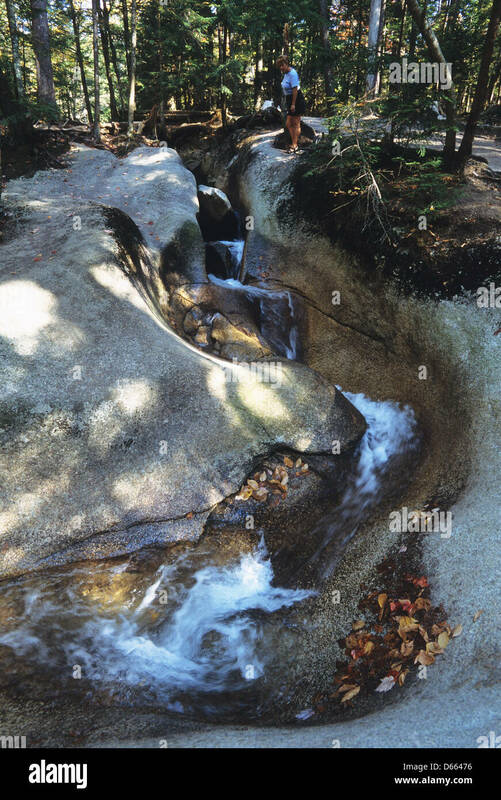 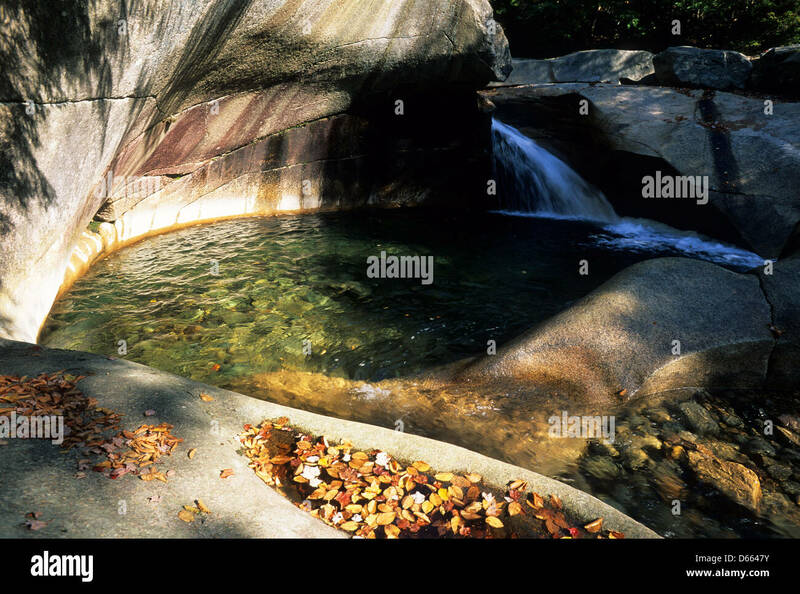 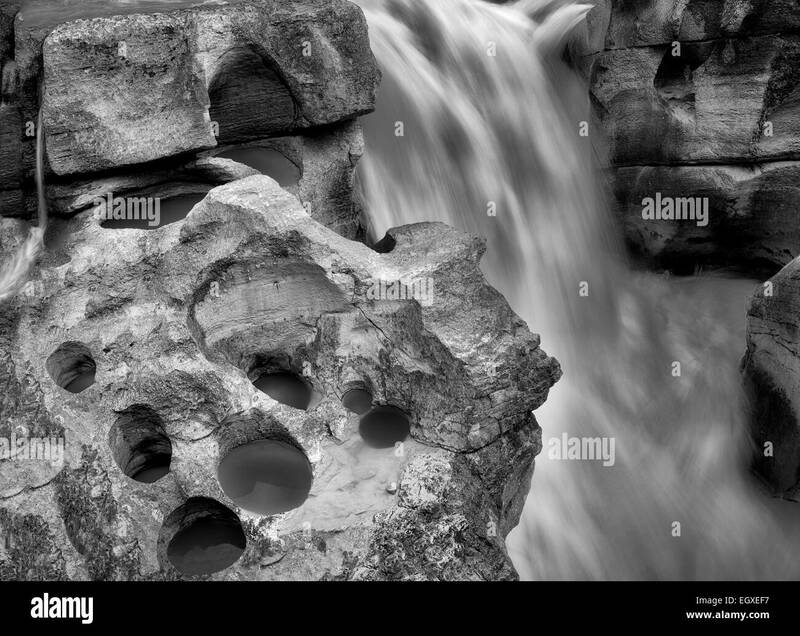 Granite rock lined riverbed with potholes in the upper Siduk River deep in Gunung Palung National Park's pristine rain forest interior. 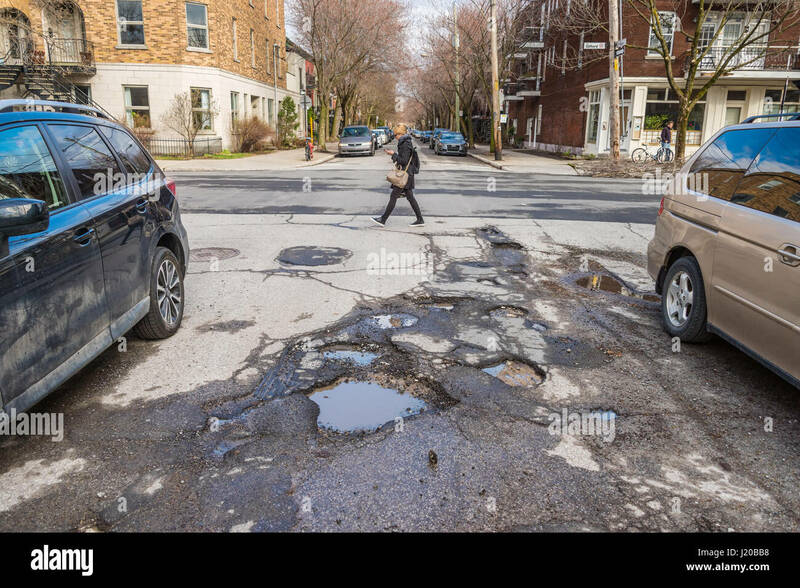 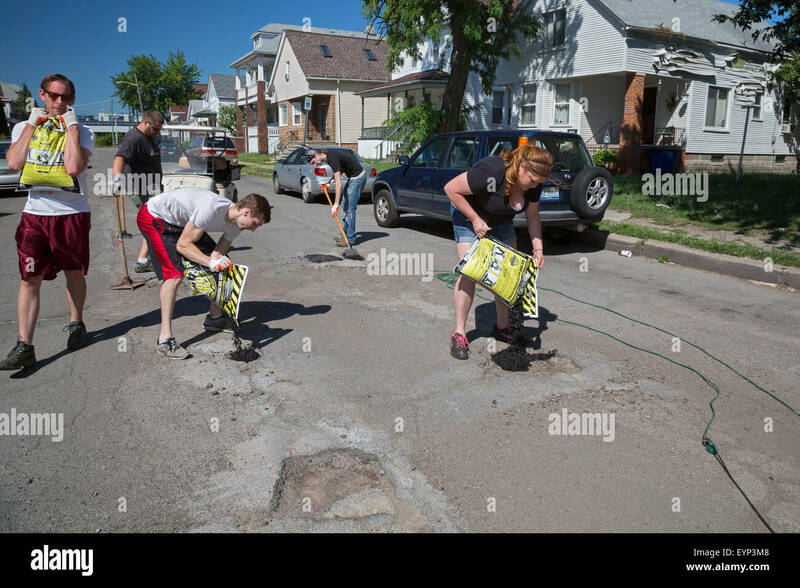 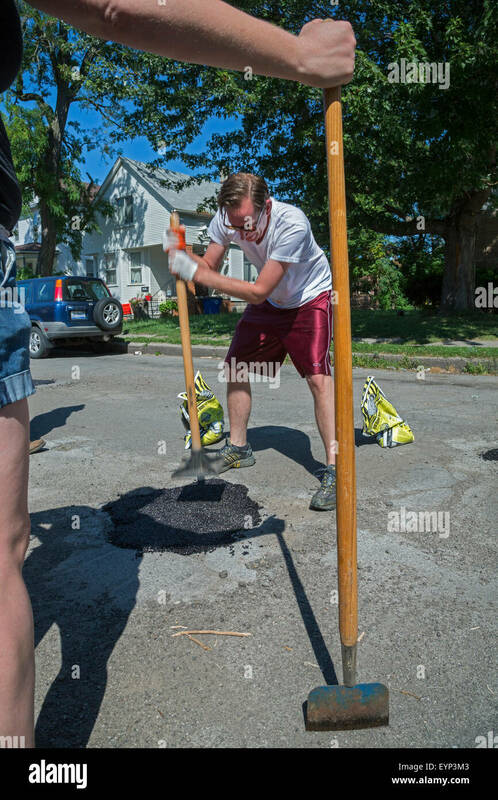 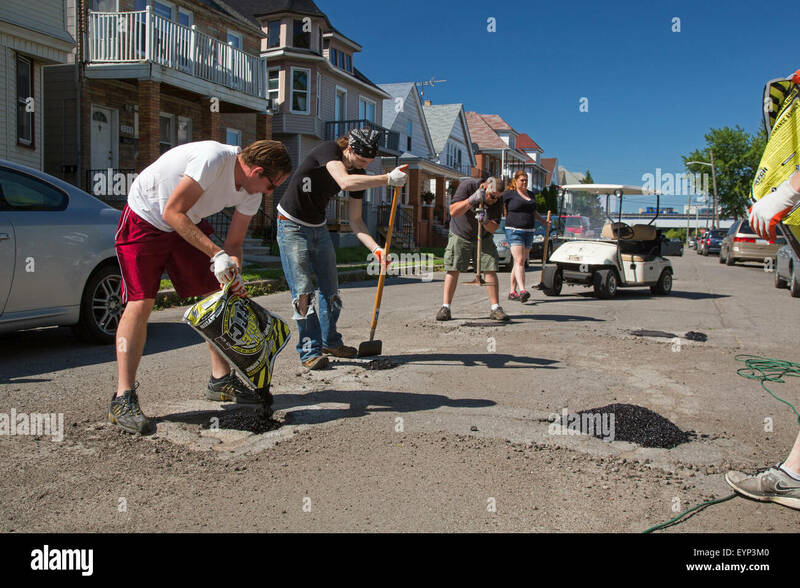 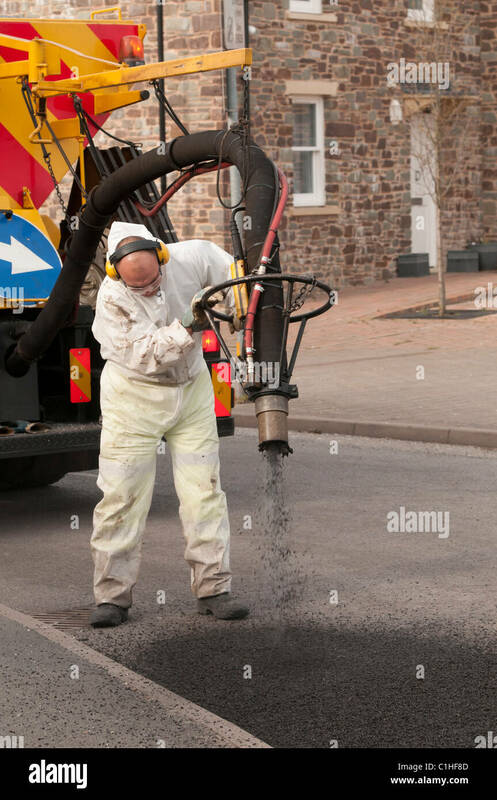 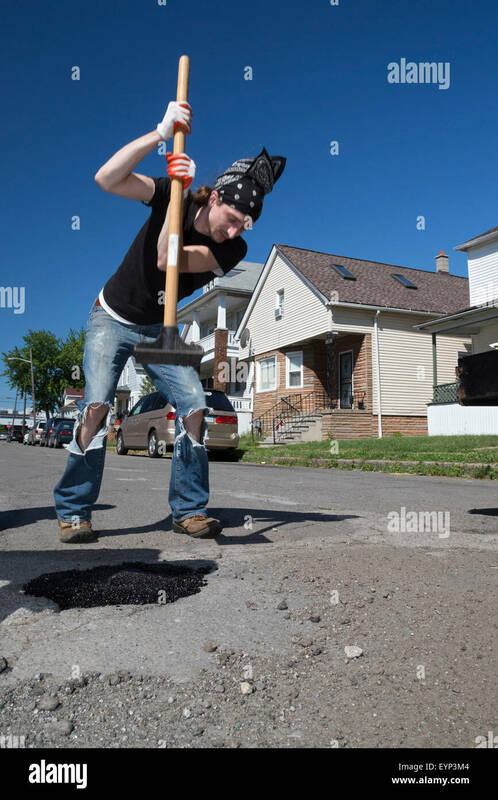 Hamtramck, Michigan - Members of the Hamtramck Guerrilla Road Repair crew fill potholes on the city's streets. 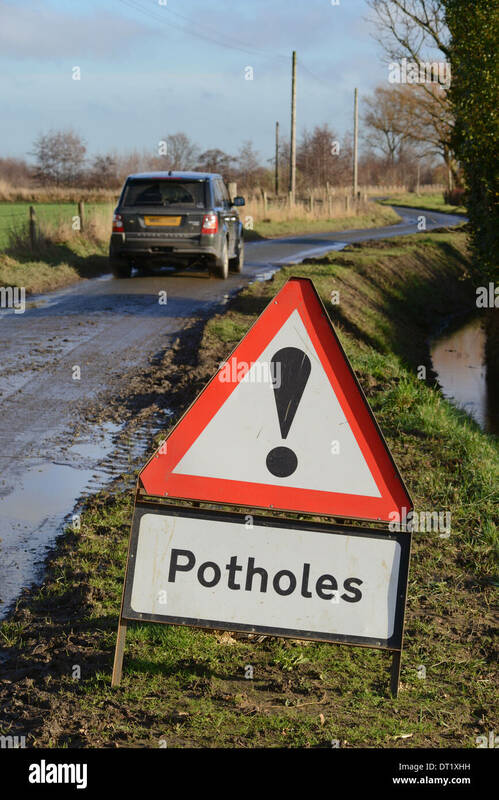 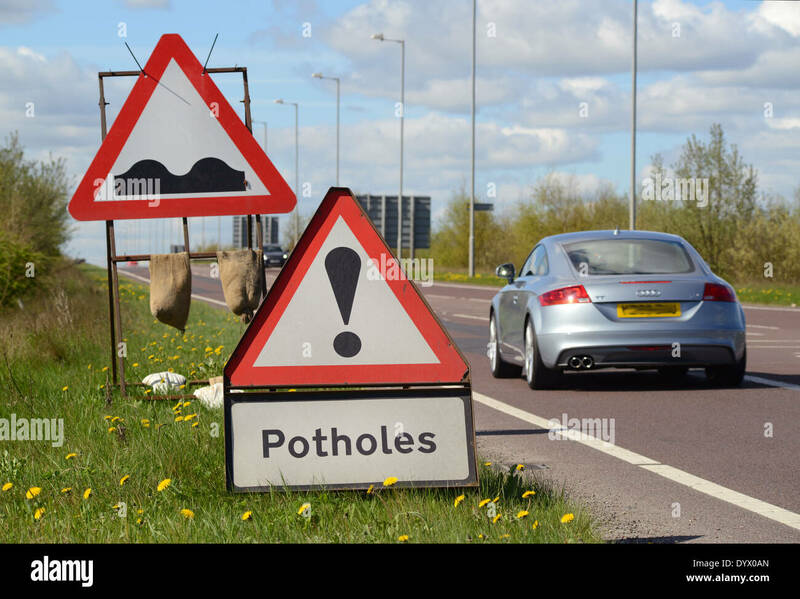 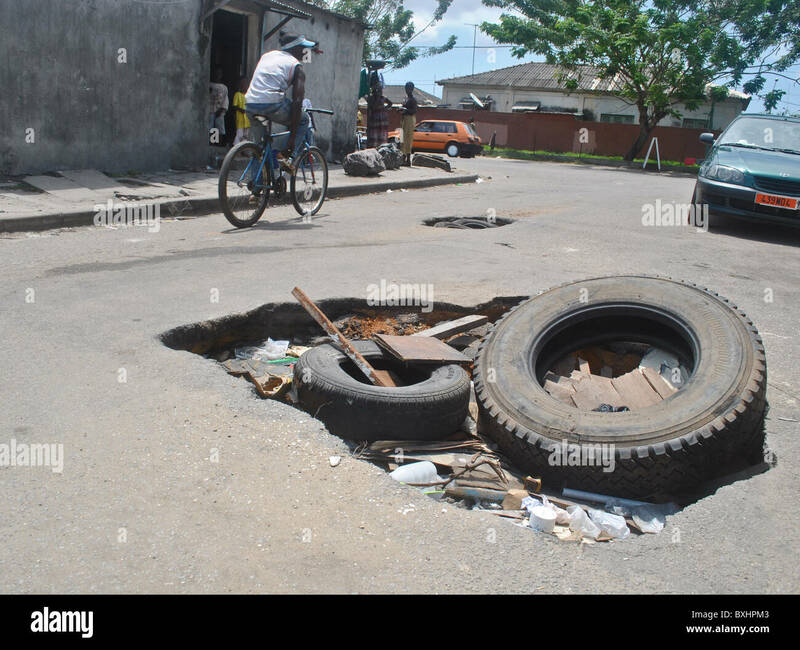 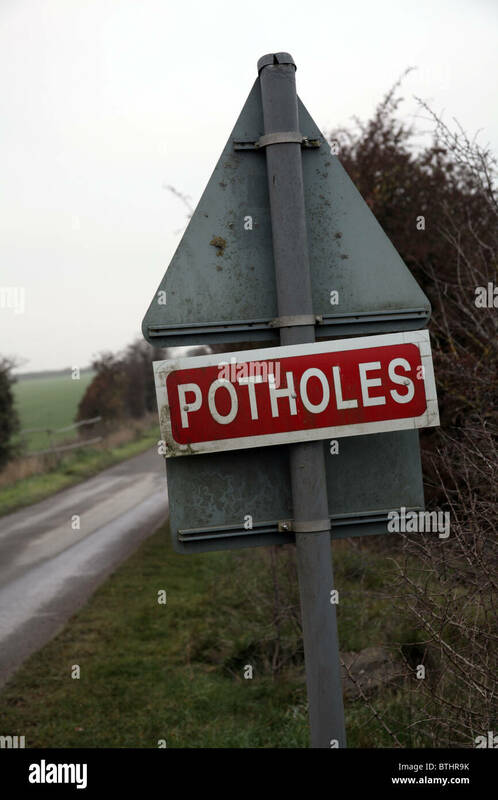 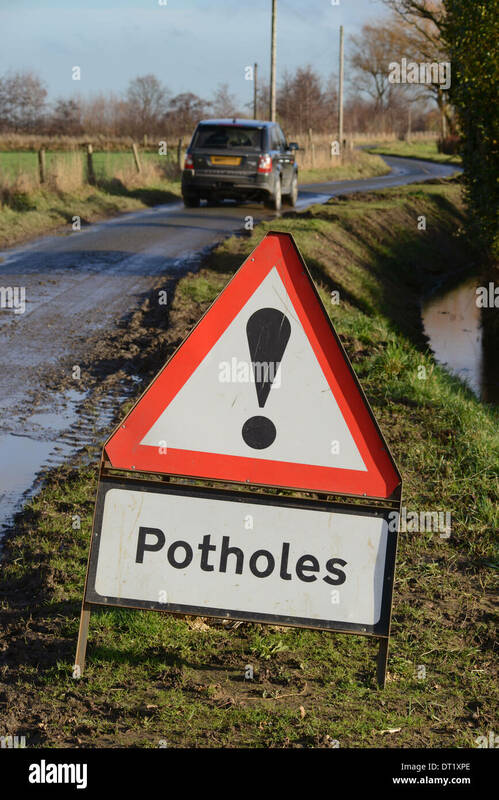 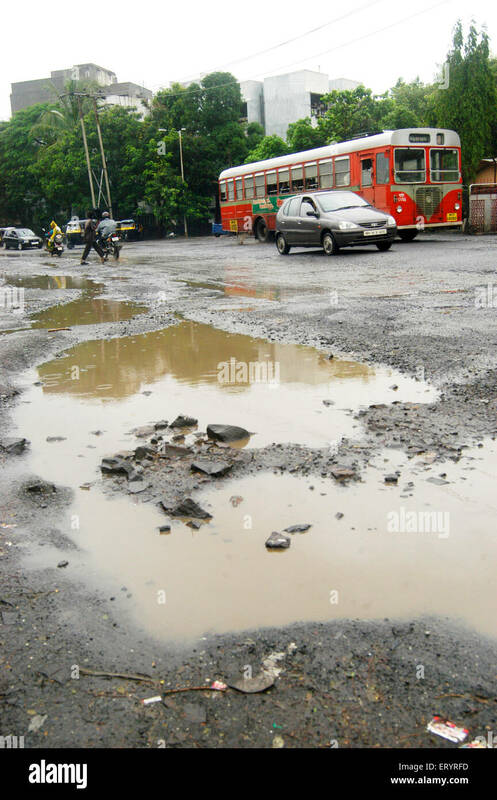 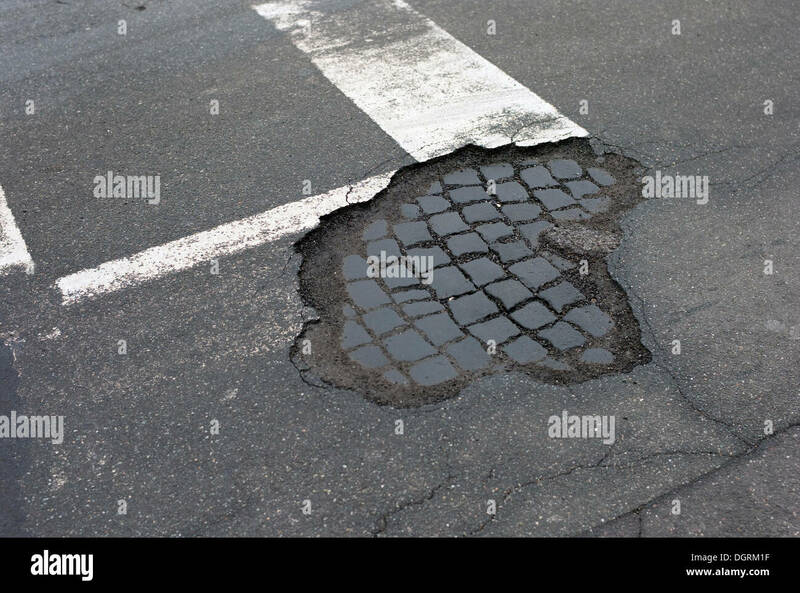 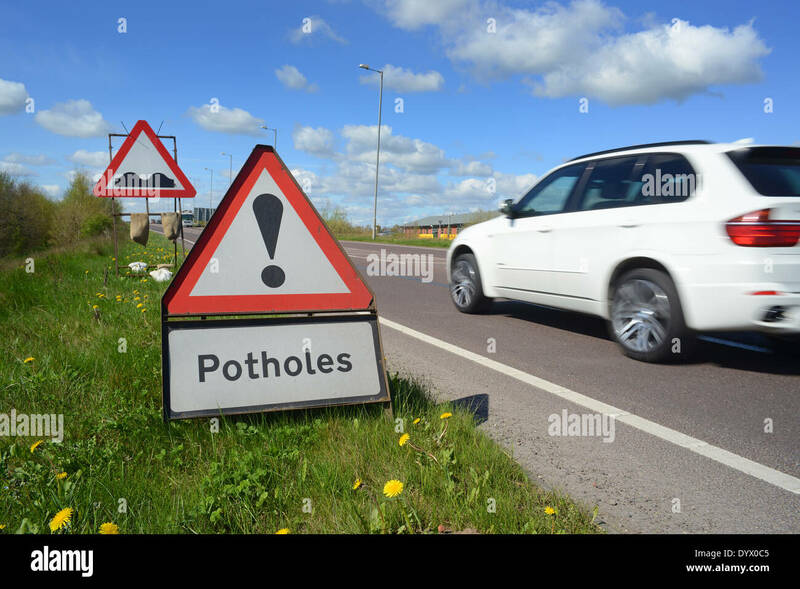 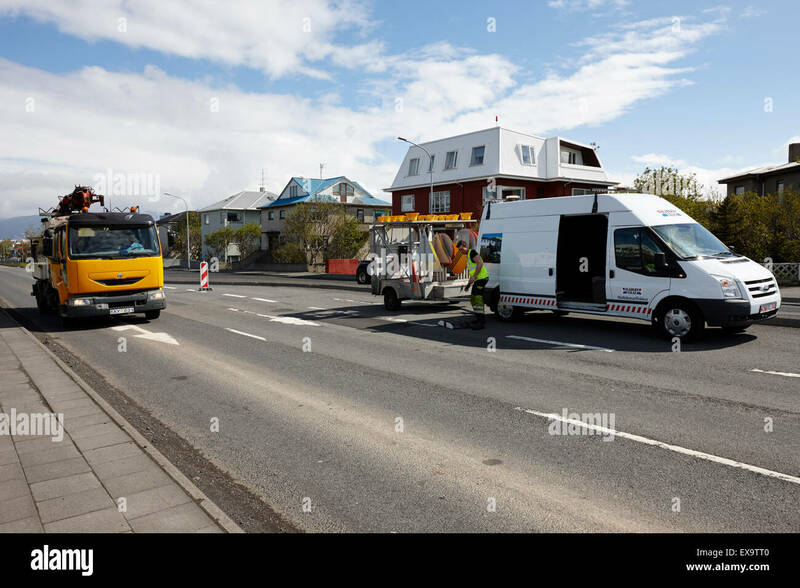 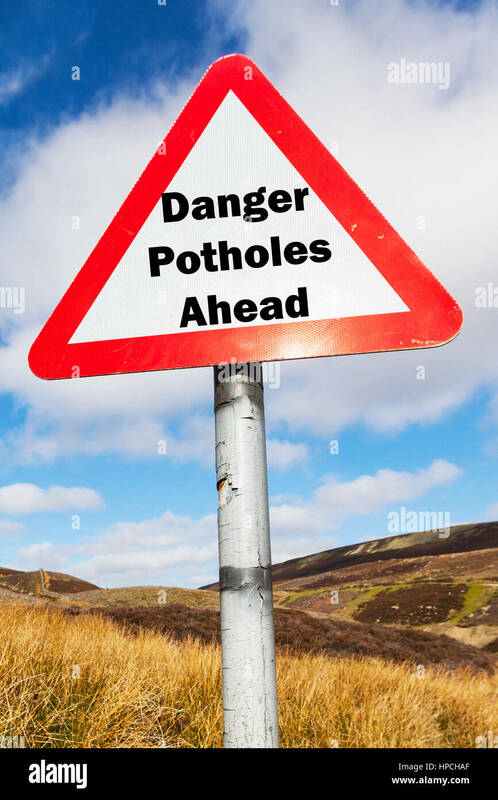 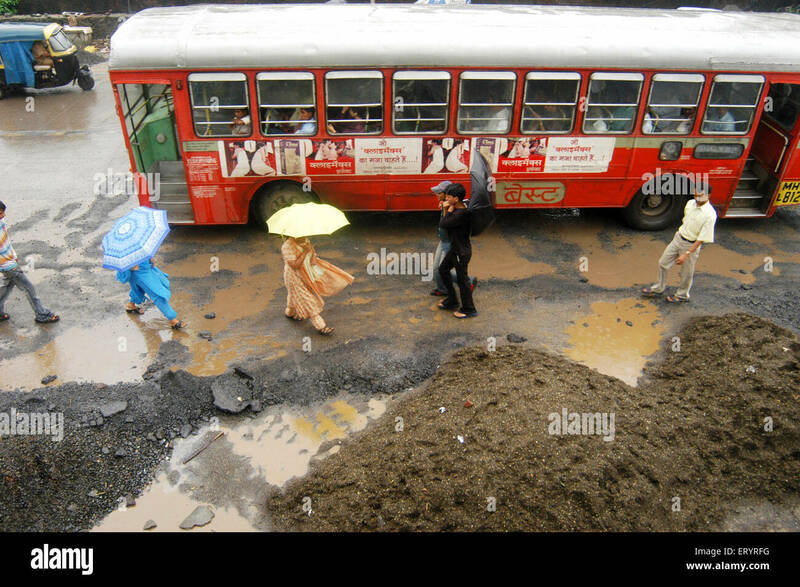 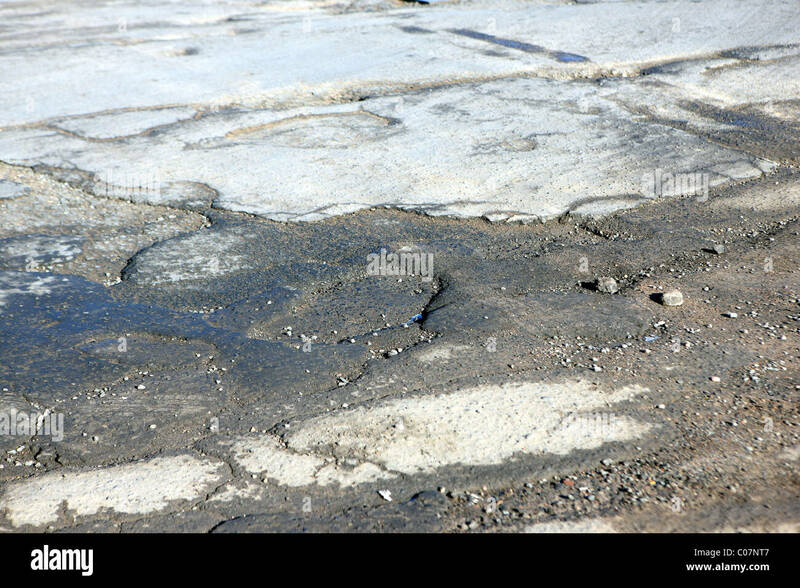 Potholes on a town road. 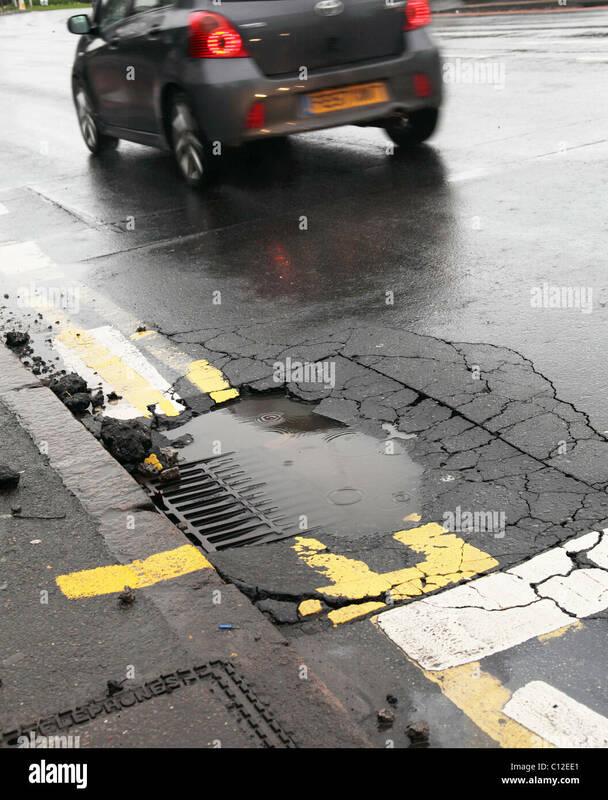 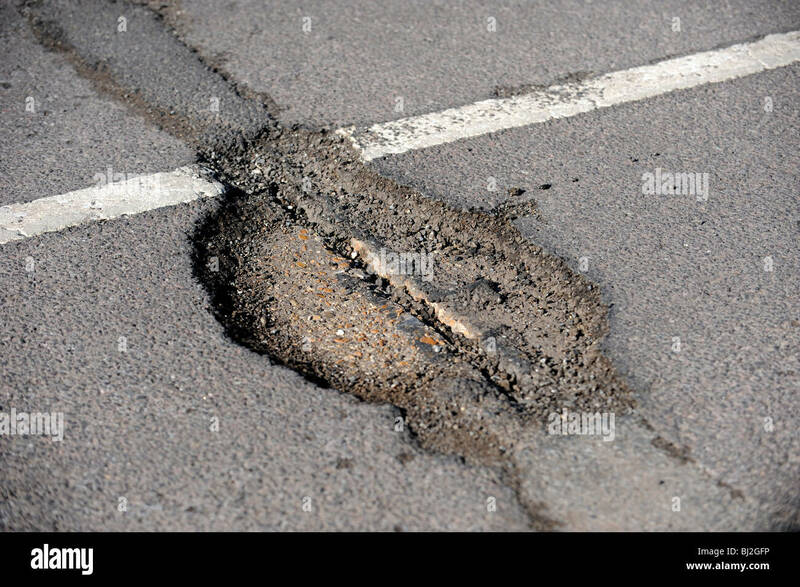 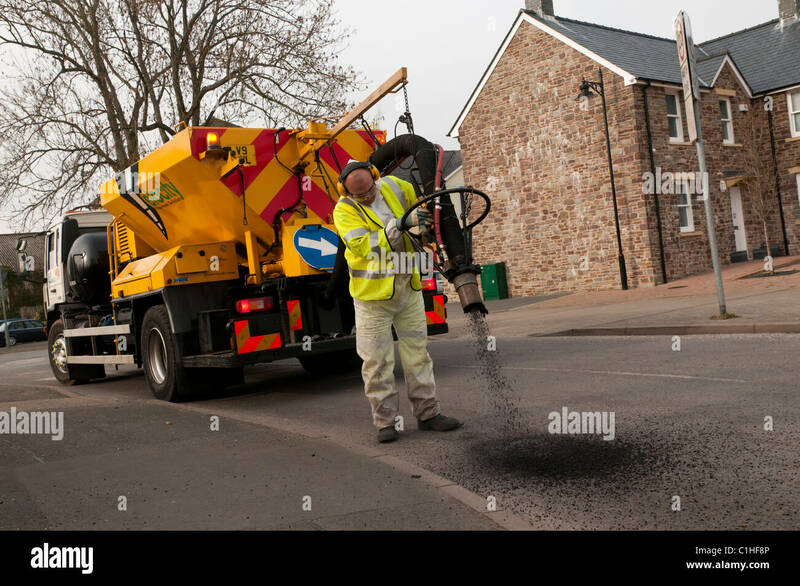 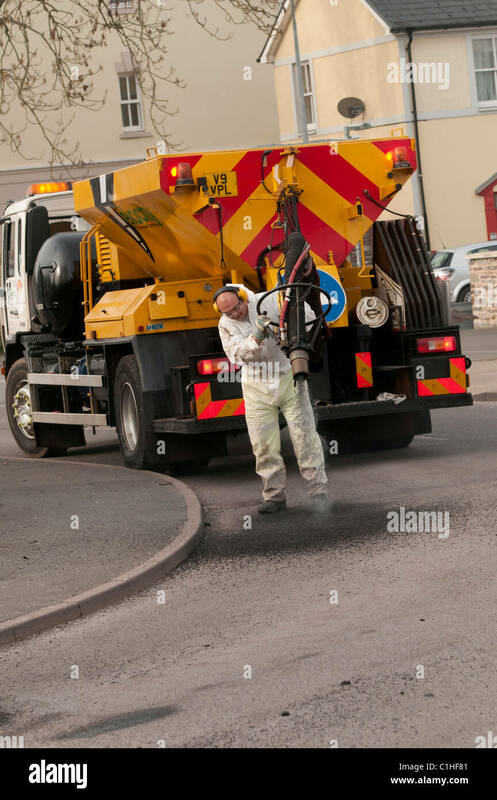 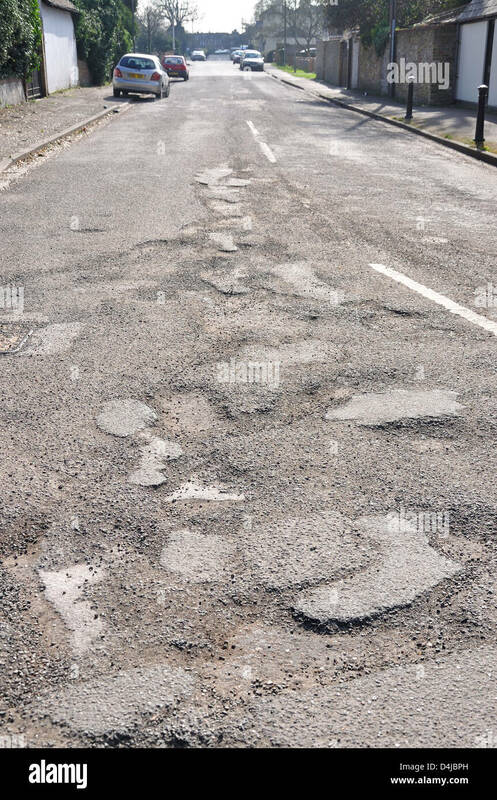 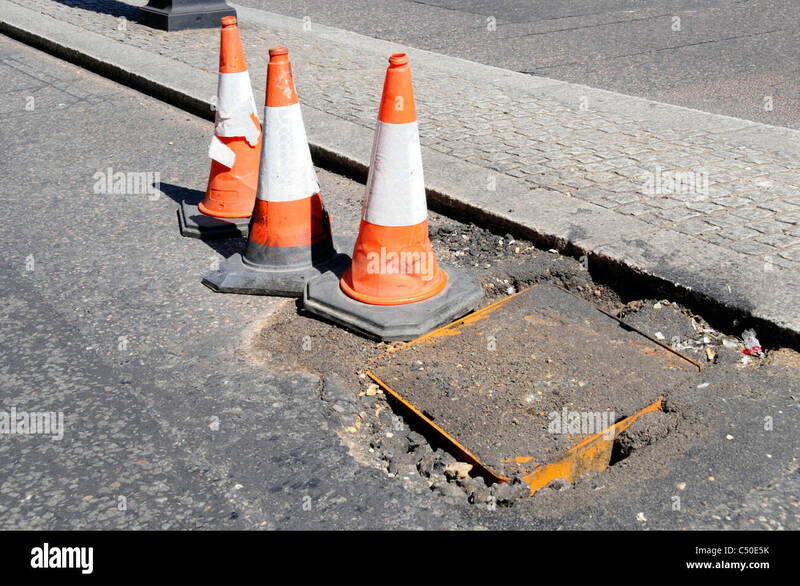 Potholes on a busy U.K. road. 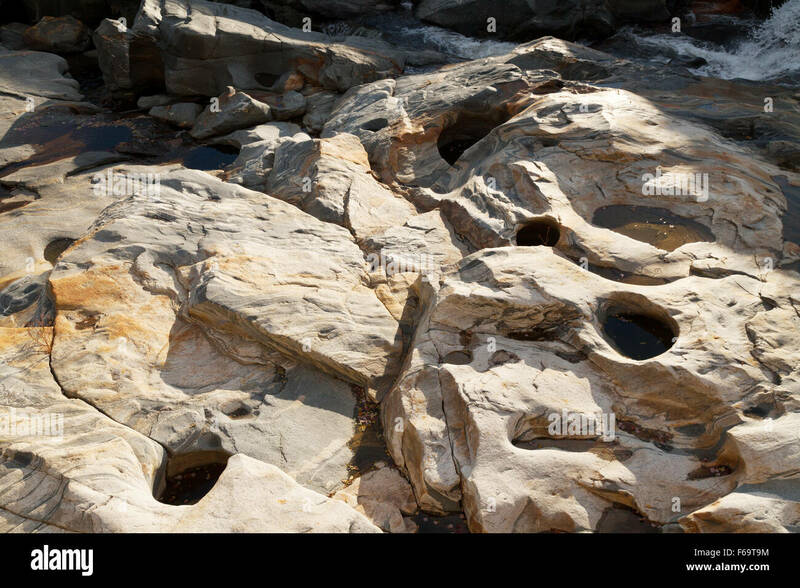 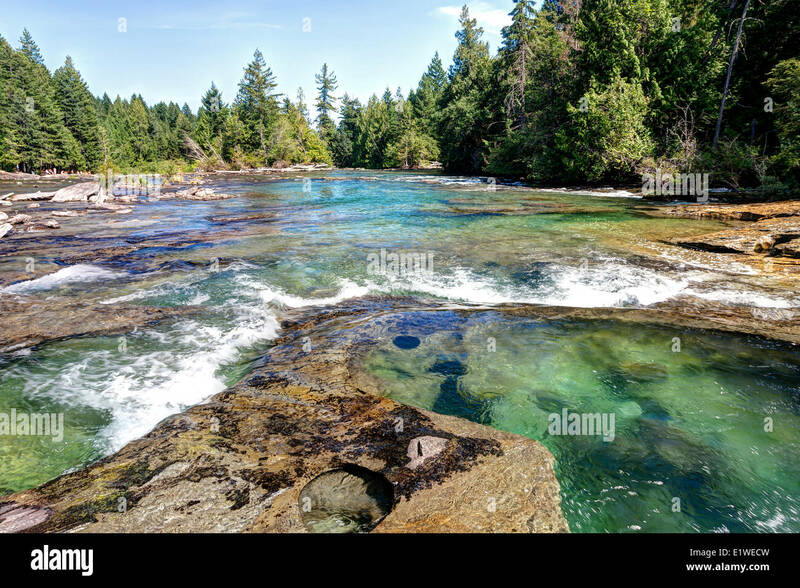 The Wild and Scenic Presque Isle River creates these Potholes among the Nonsuch Shale in Michigan’s Upper Peninsula. 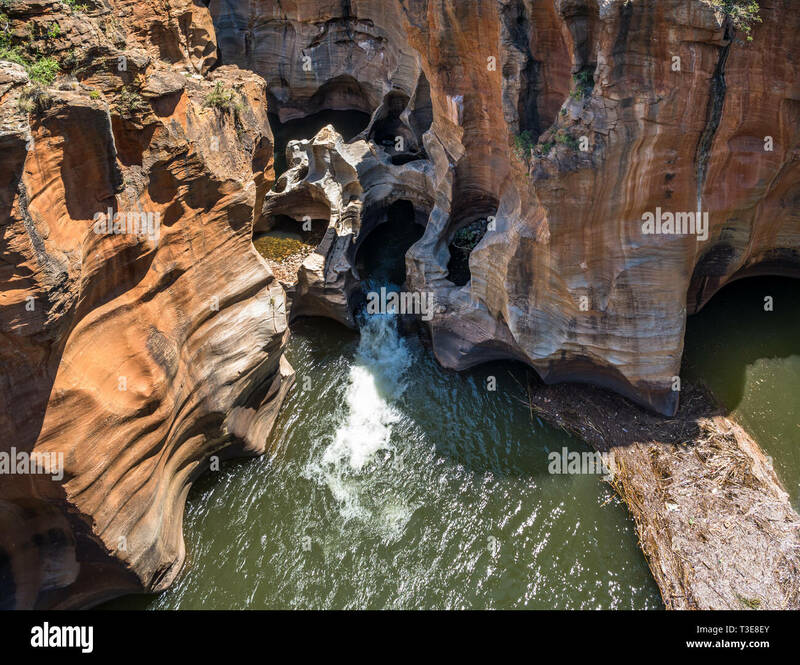 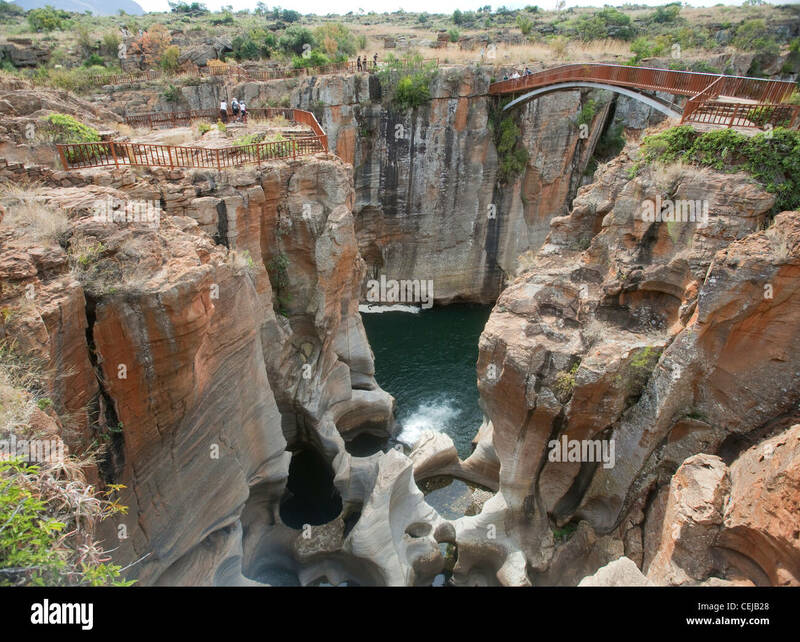 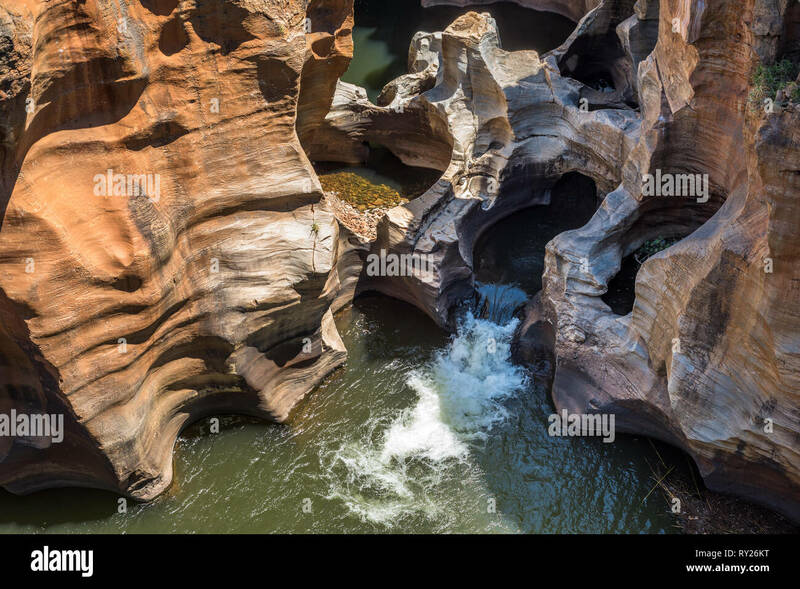 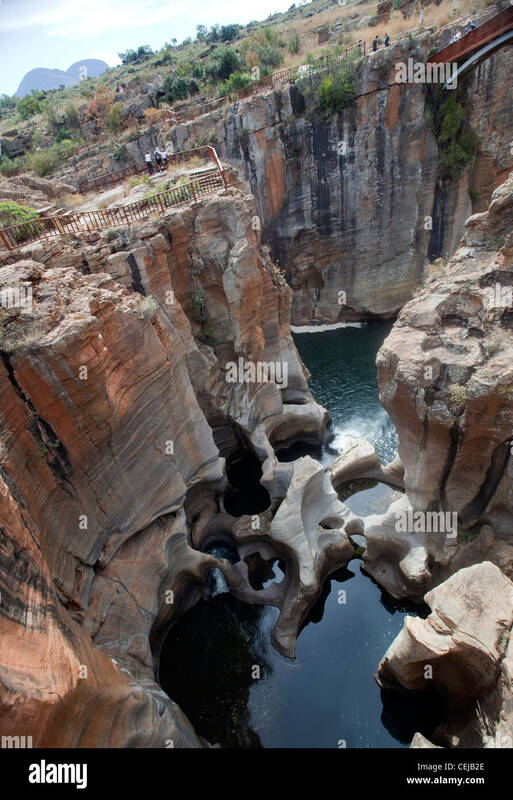 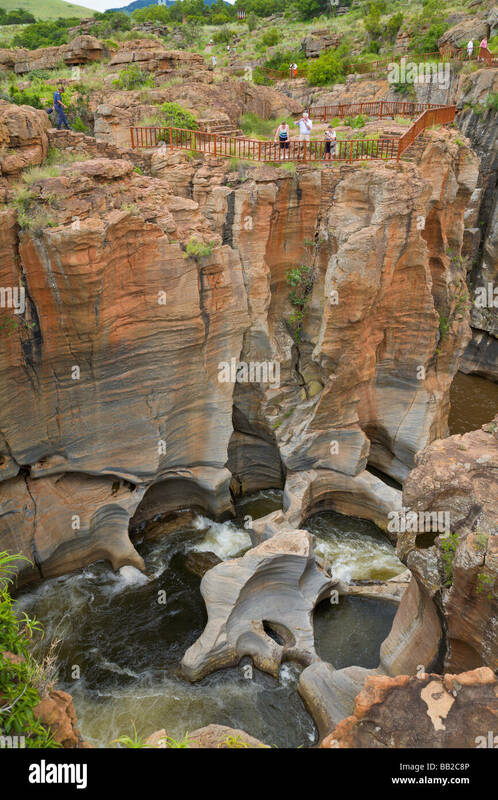 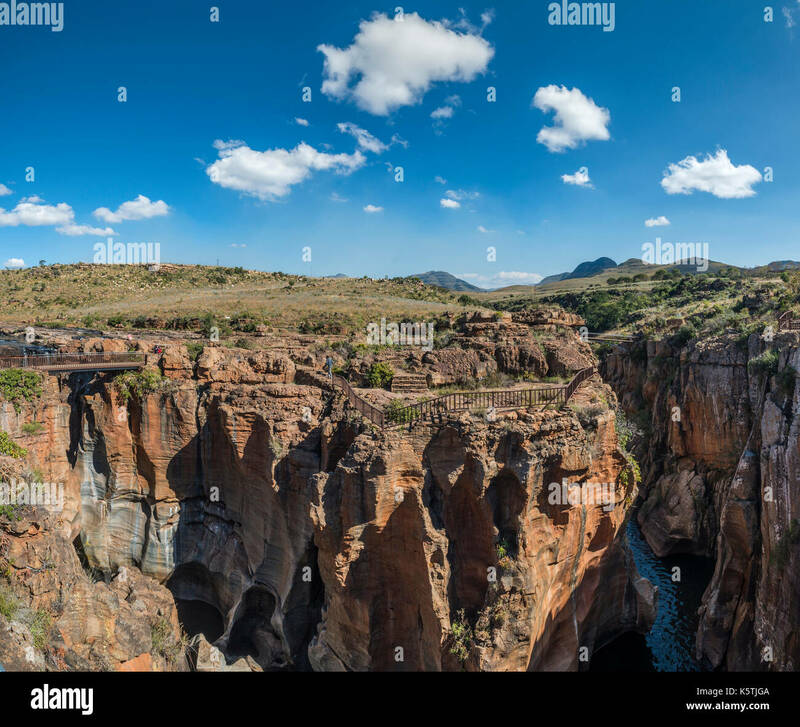 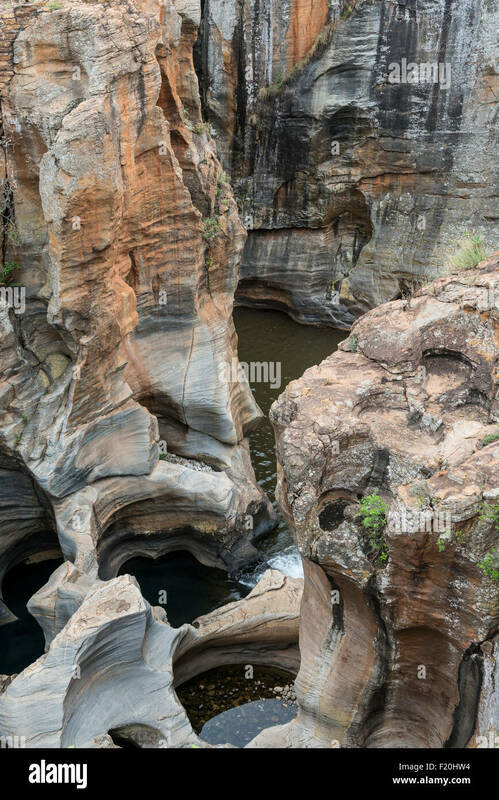 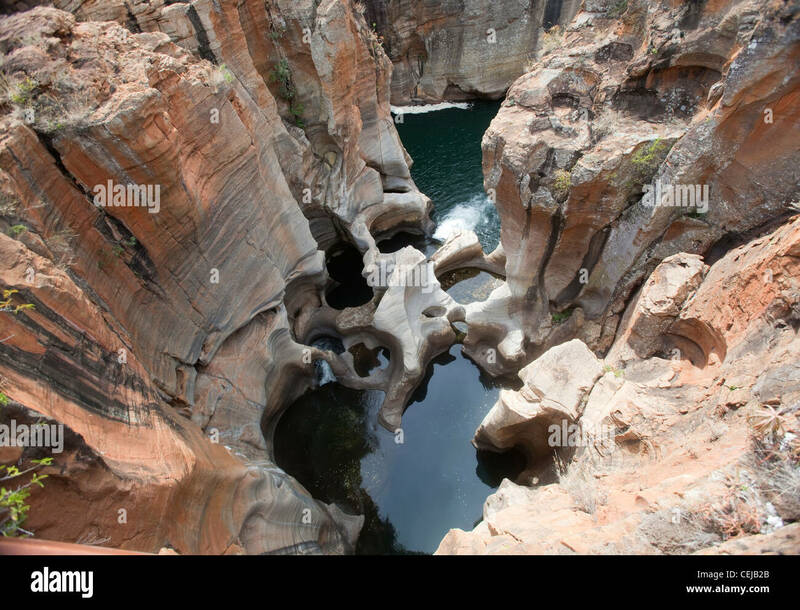 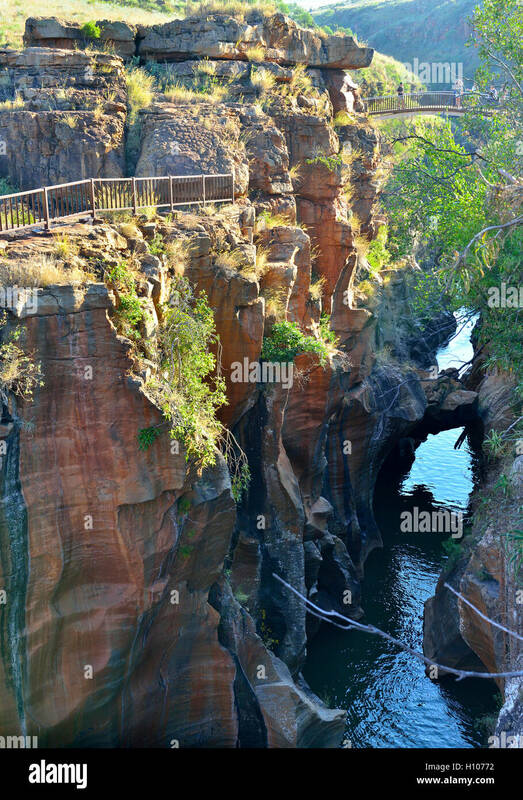 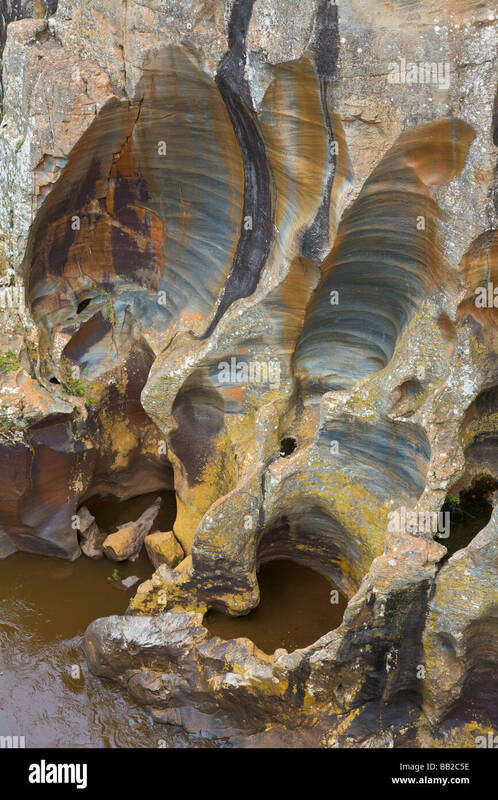 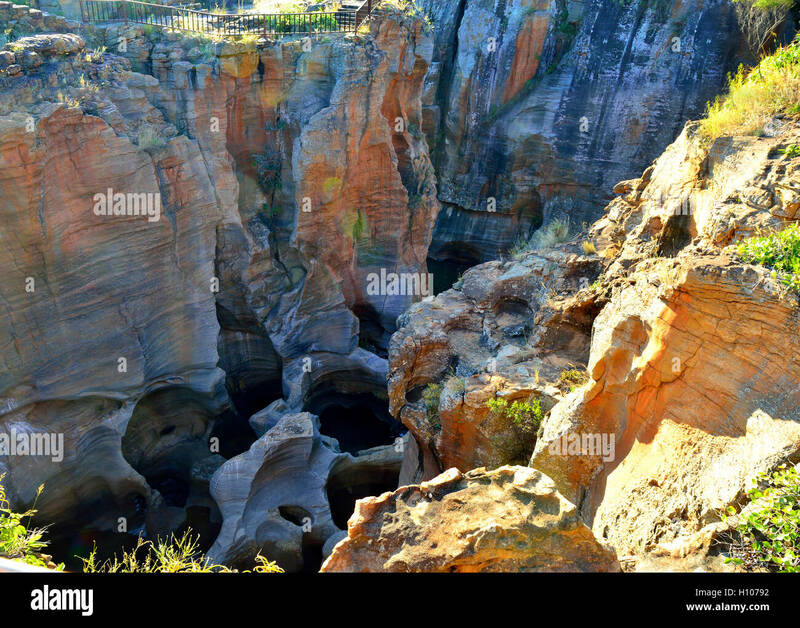 Bourke's Luck Potholes rock formation in Blyde River Canyon Reserve, South Africa. 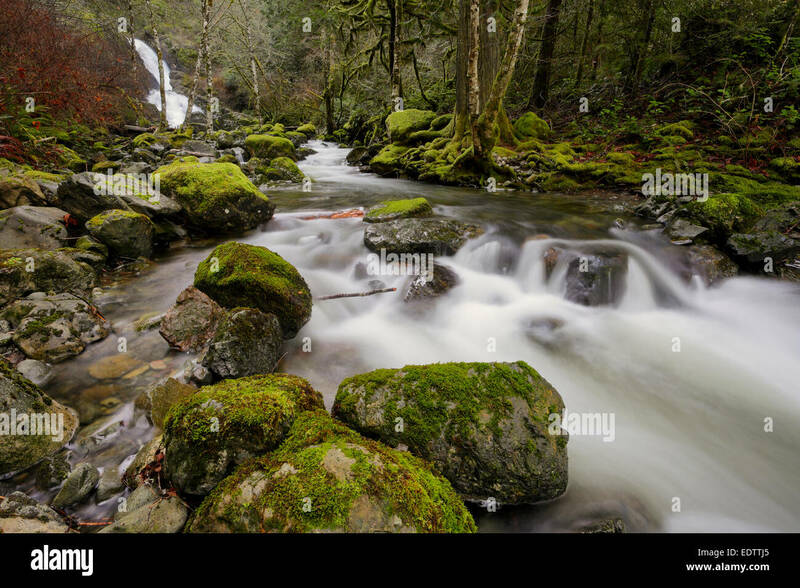 Todd Creek and waterfall in Sooke Potholes Park-Sooke, British Columbia, Canada. 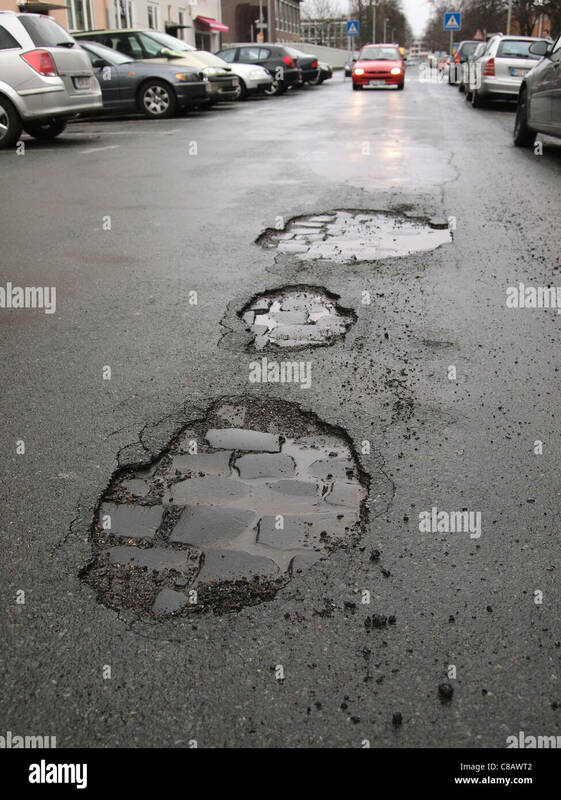 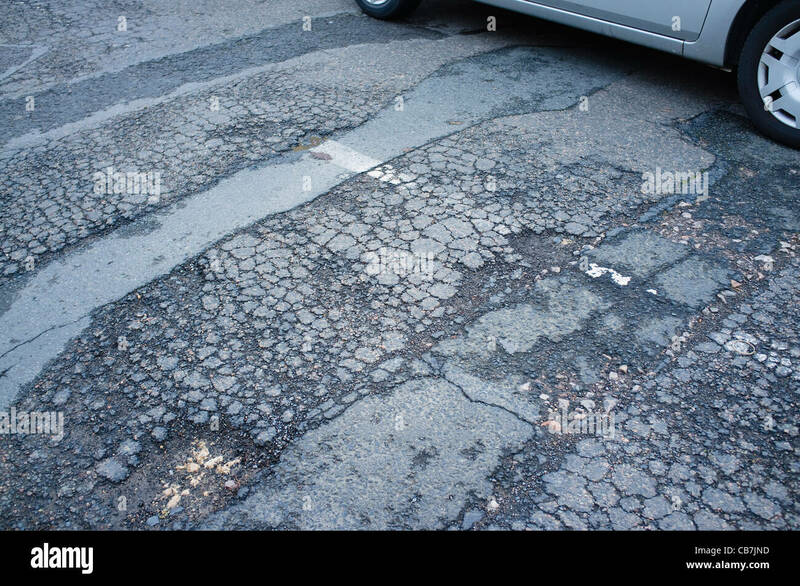 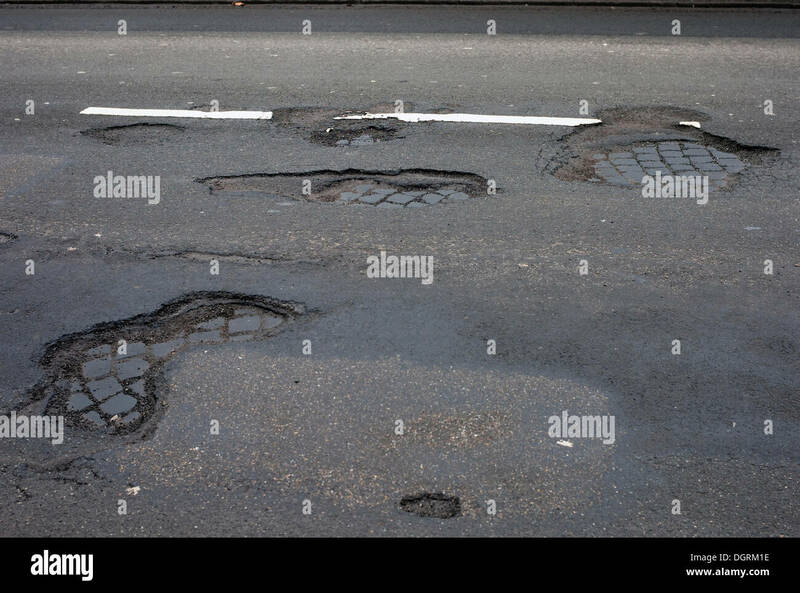 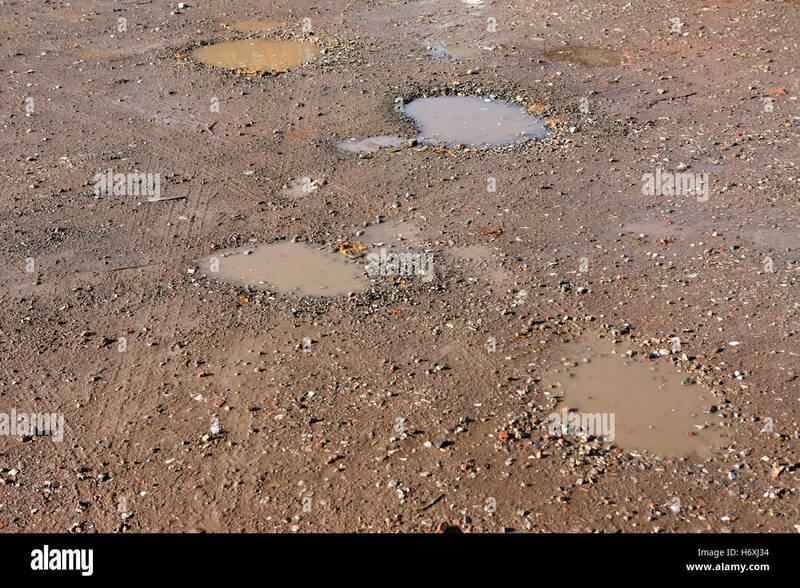 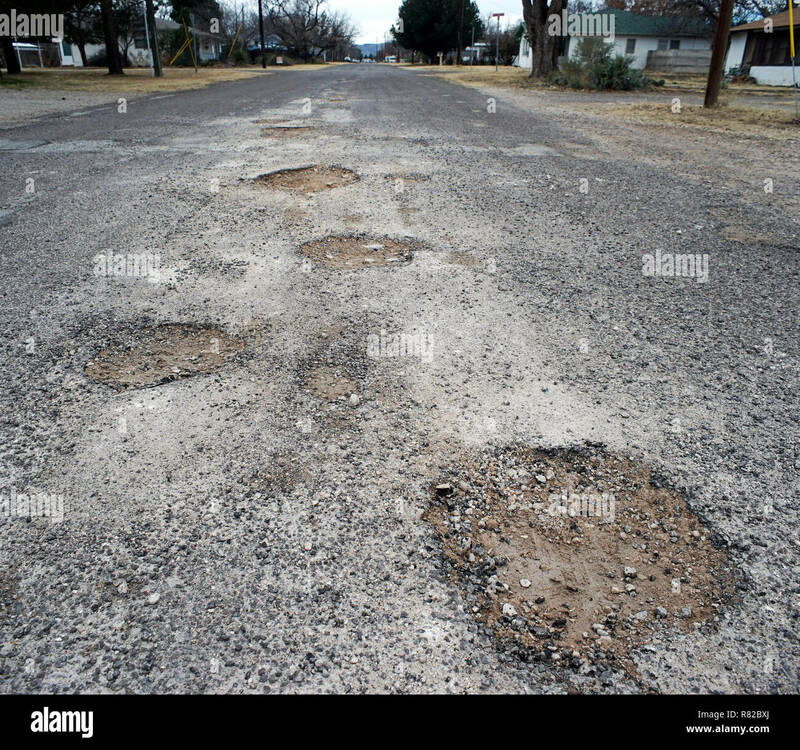 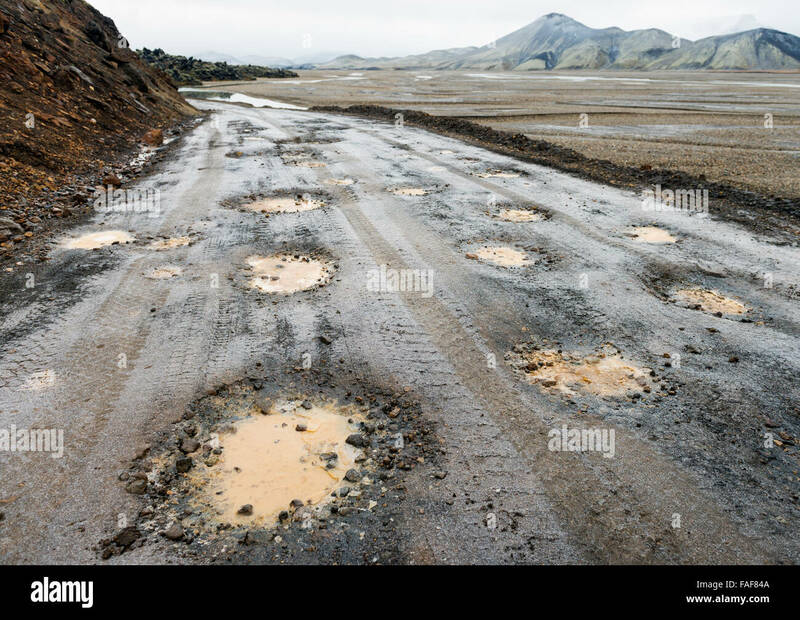 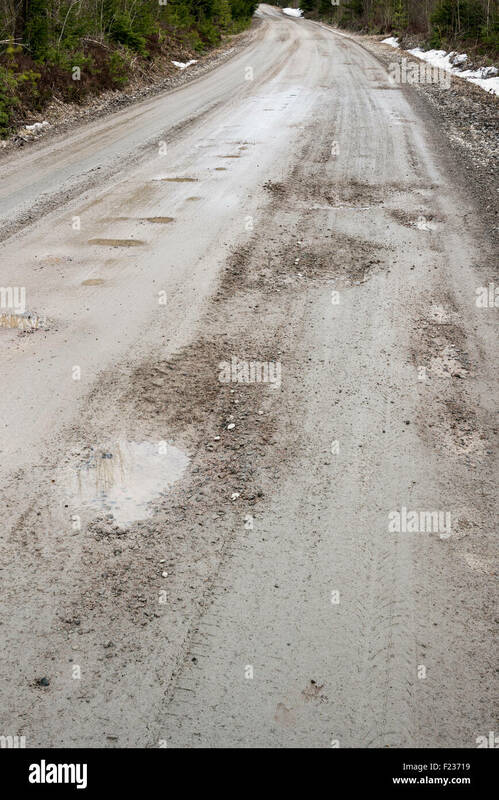 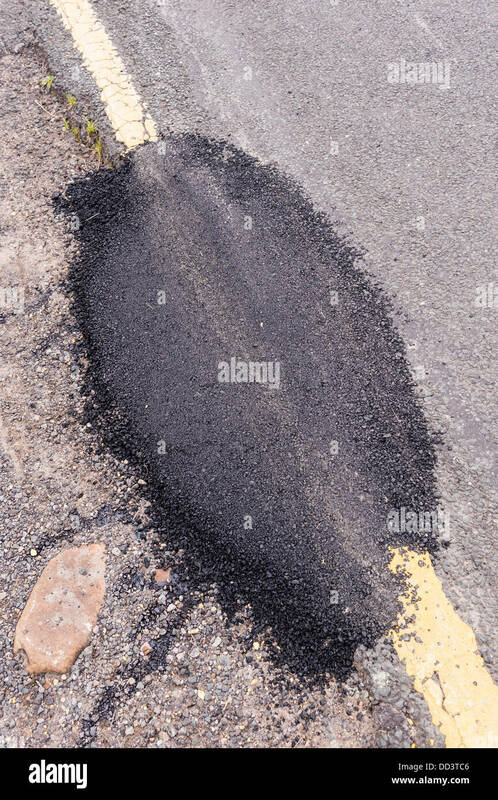 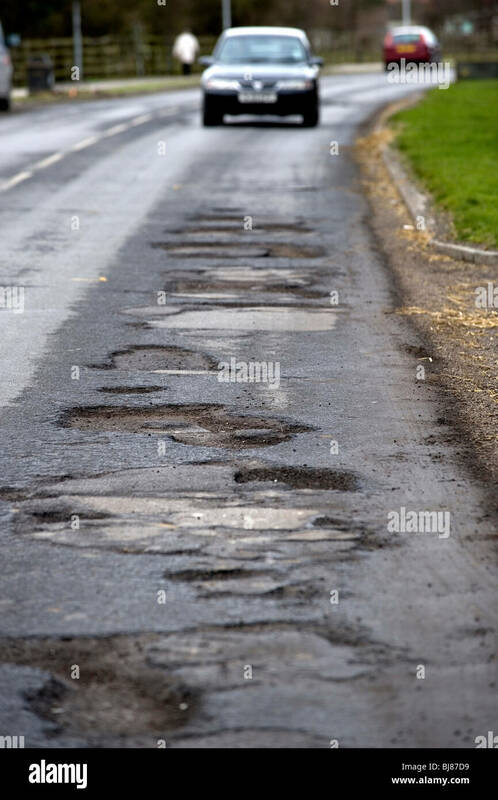 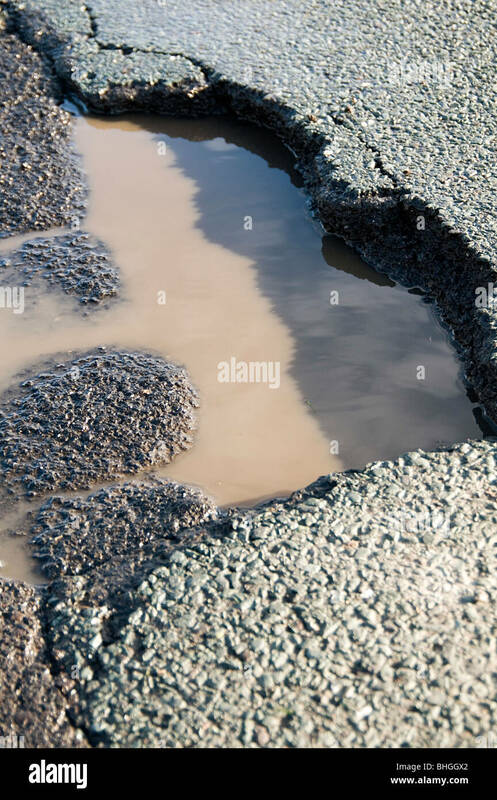 Potholes in an Alpine, Texas, street.